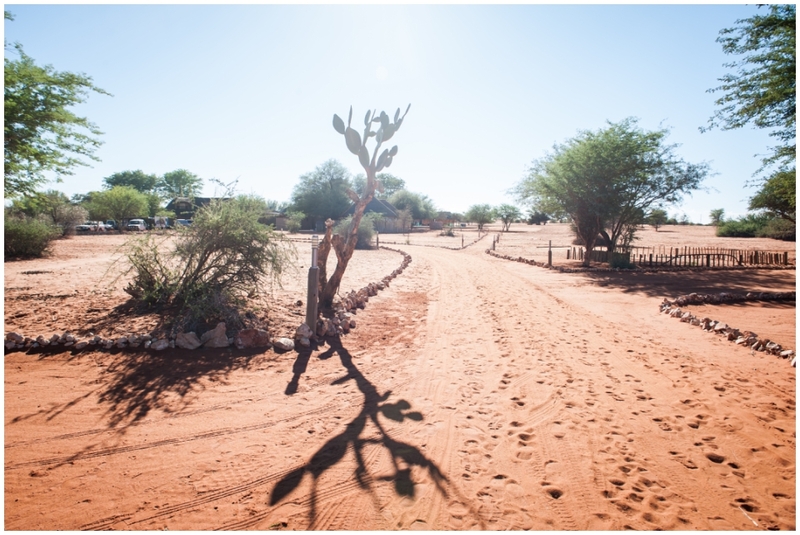 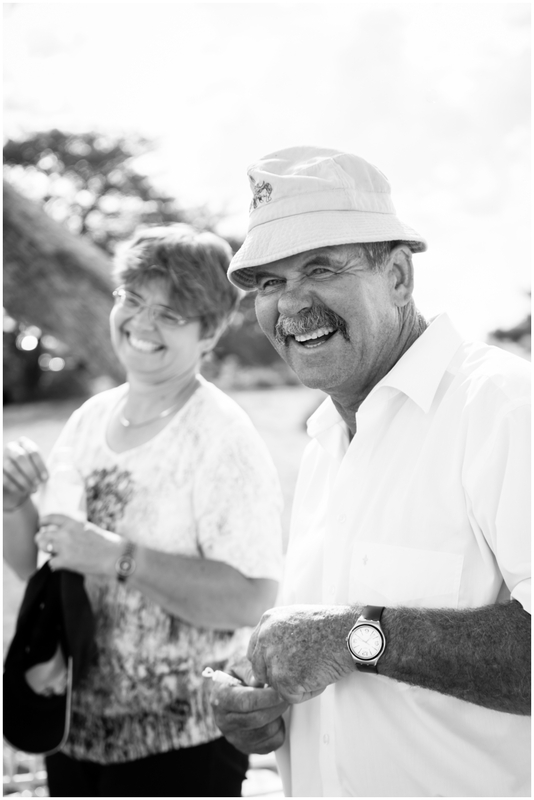 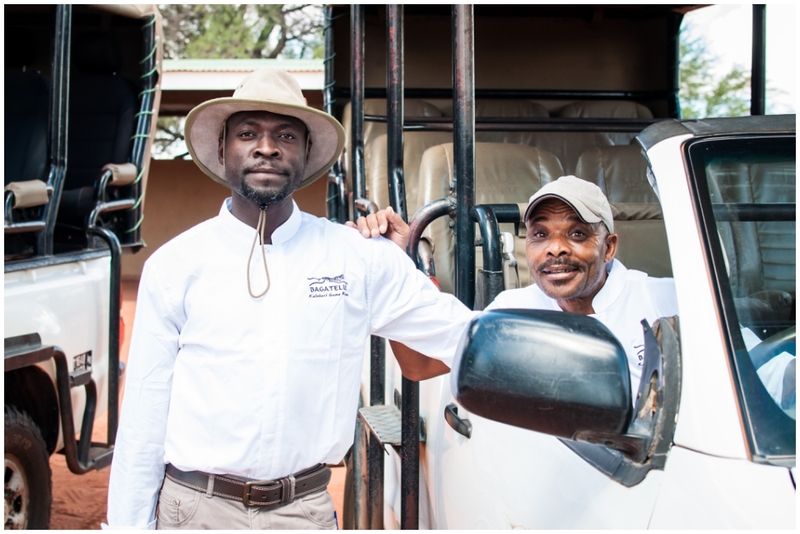 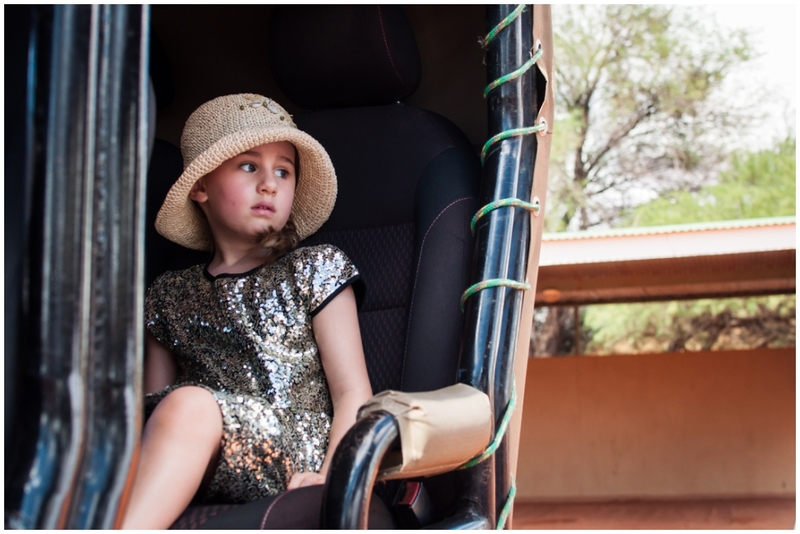 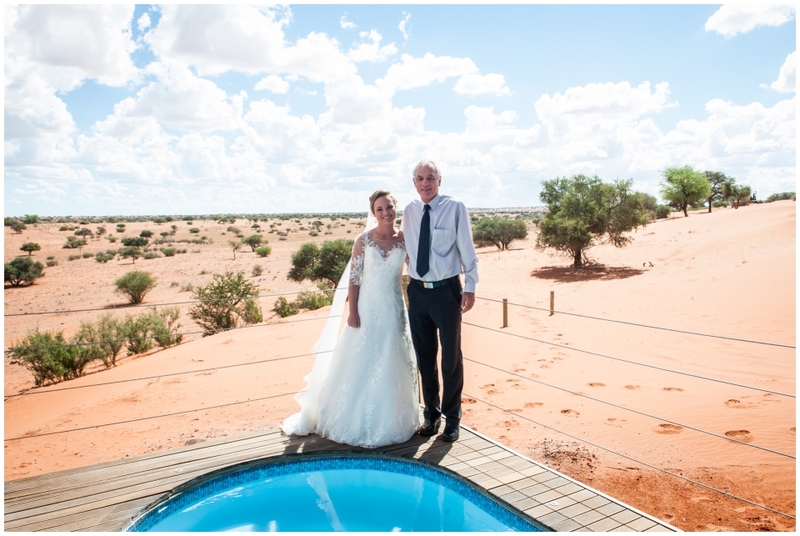 After spending a few years in Austria, Kai-Uwe and Gerlinde recently returned to Namibia to take over his family’s farming operation. 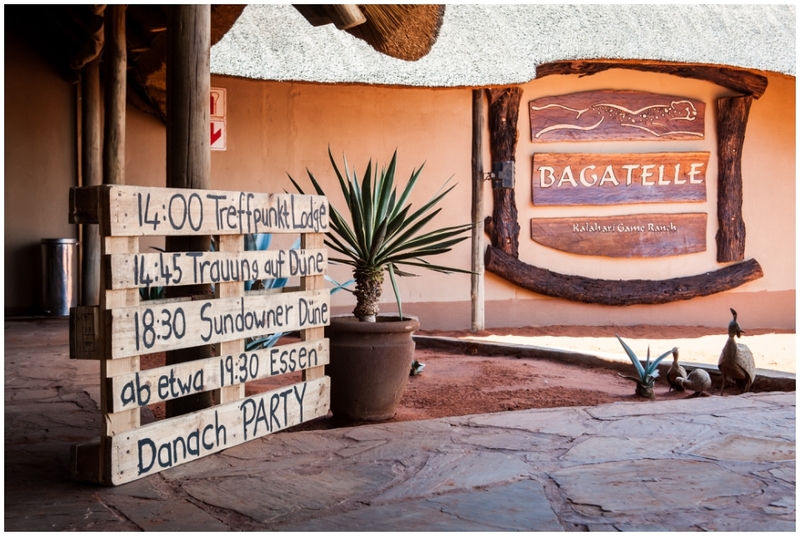 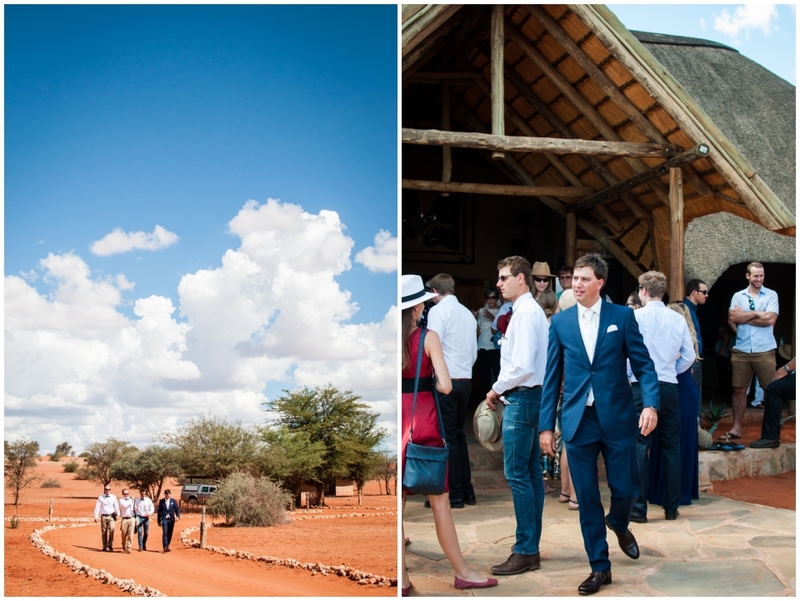 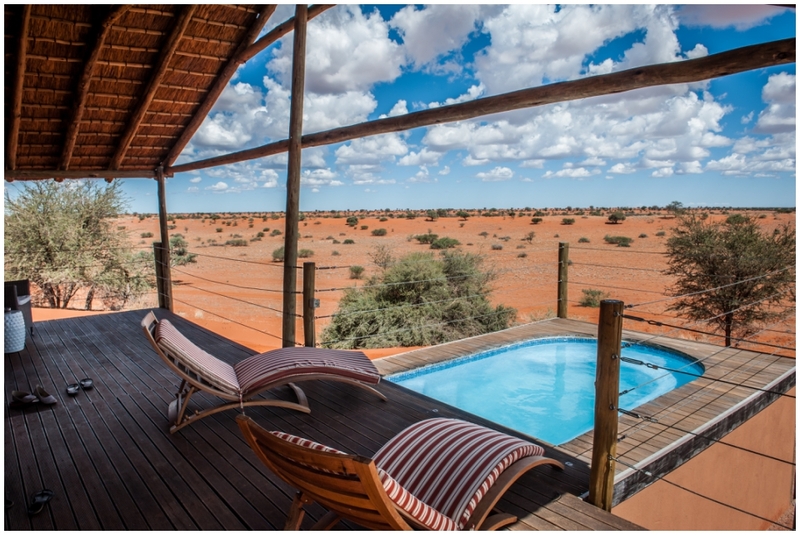 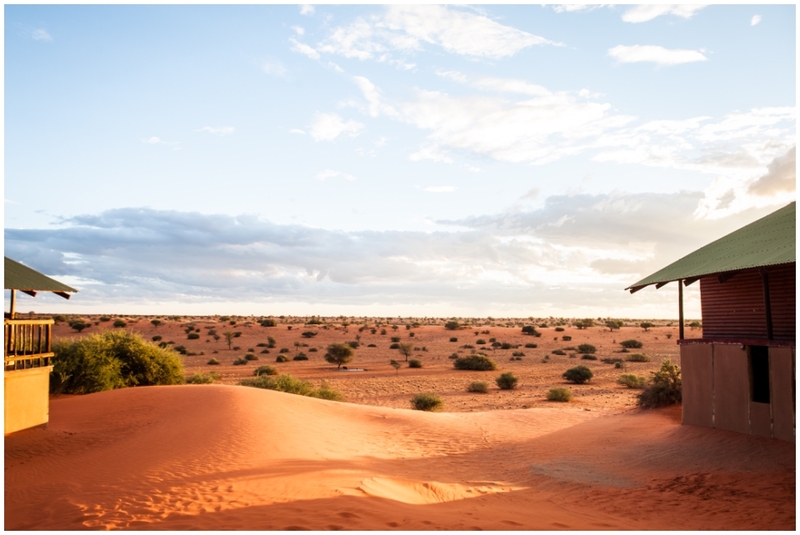 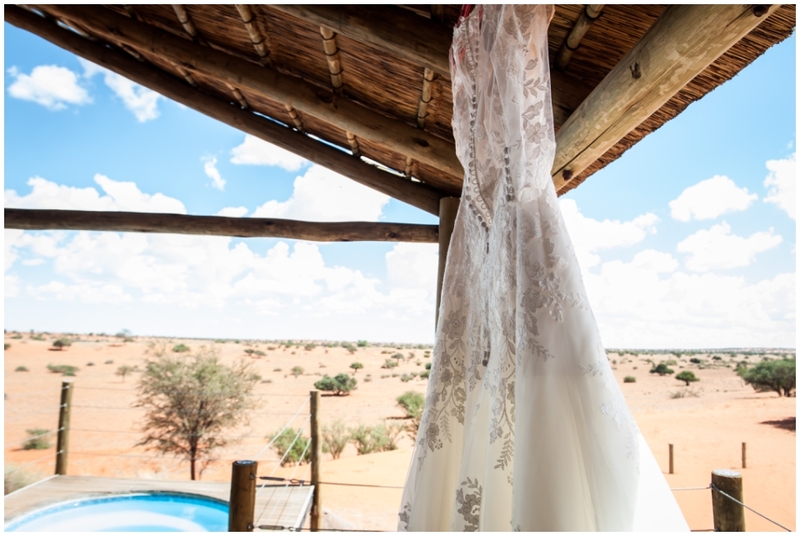 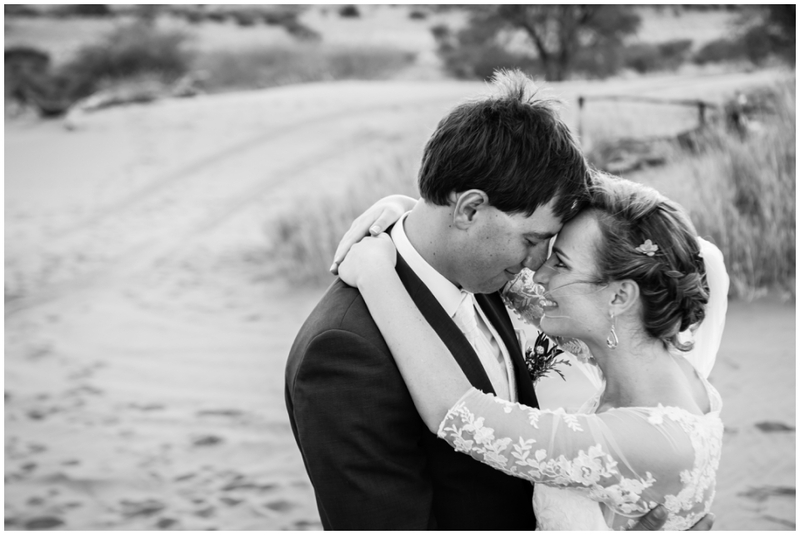 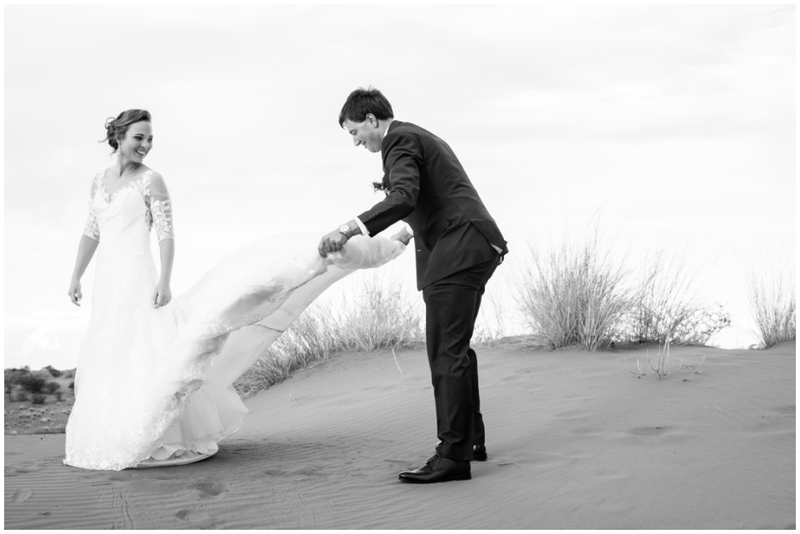 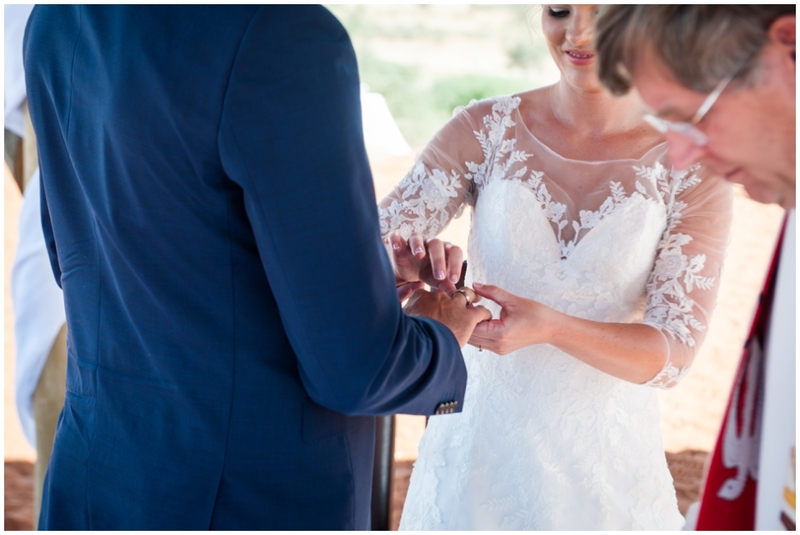 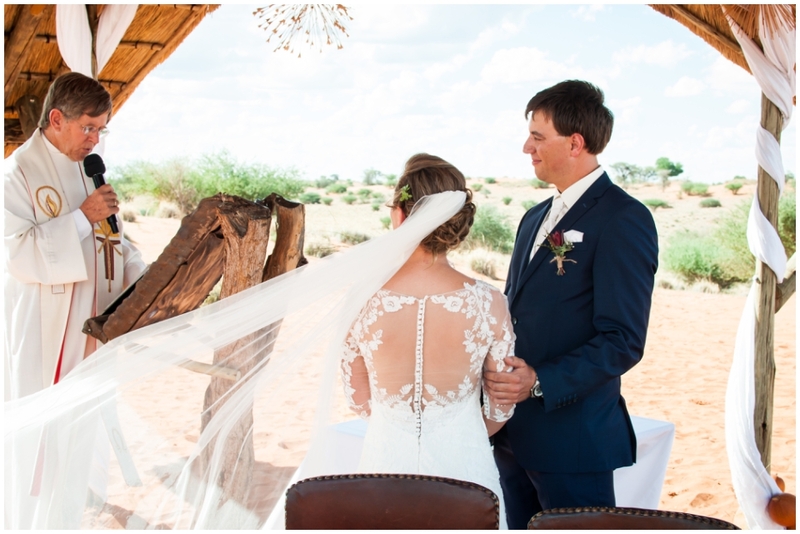 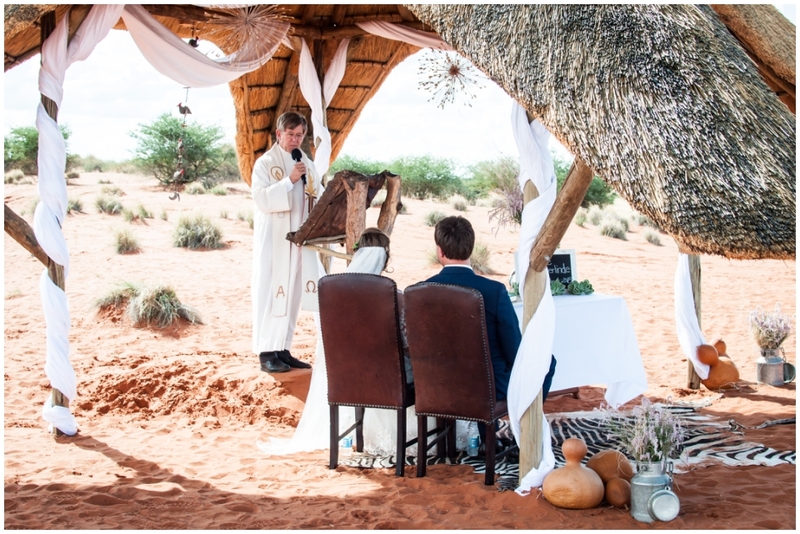 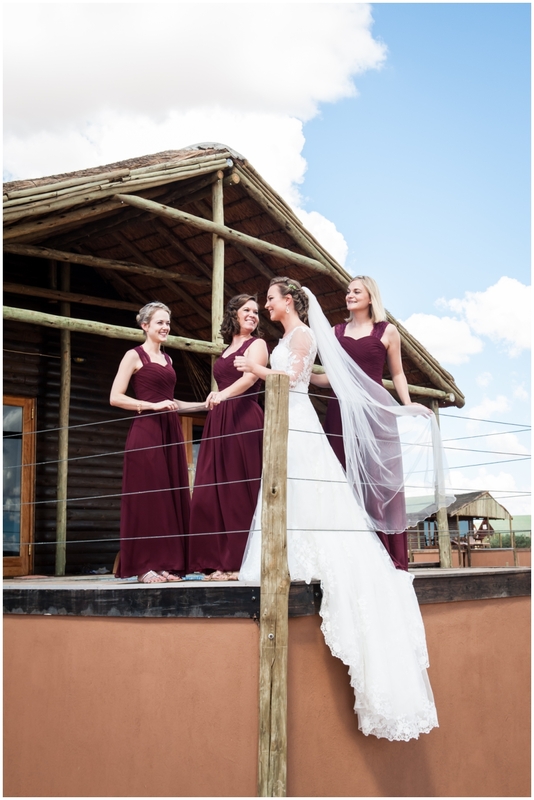 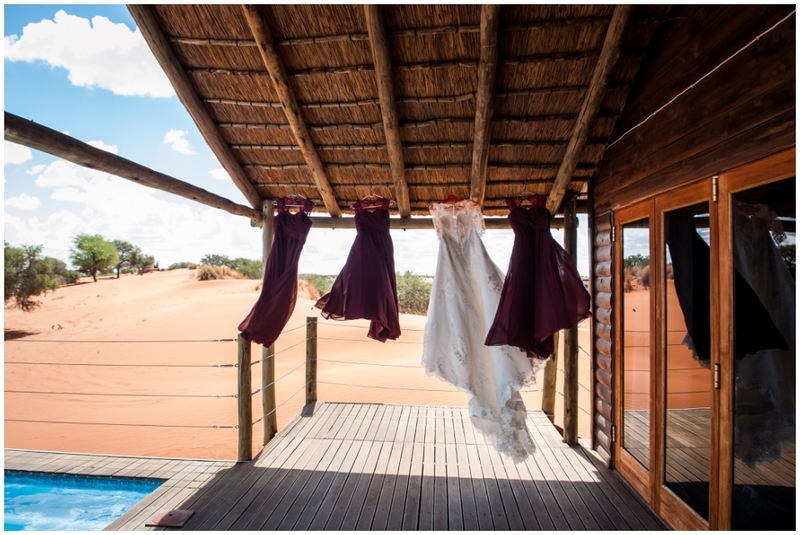 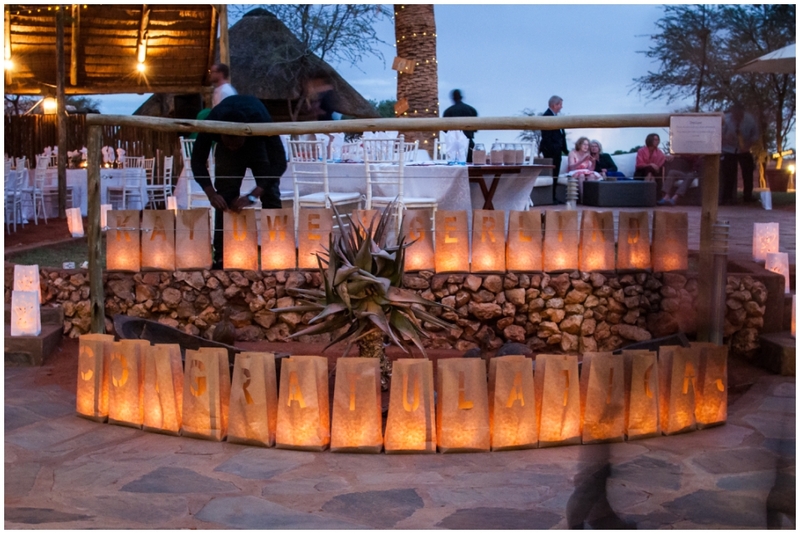 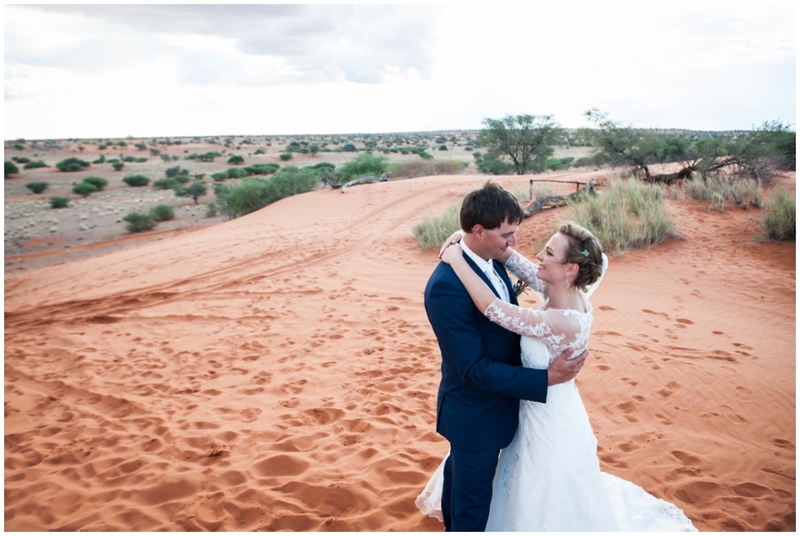 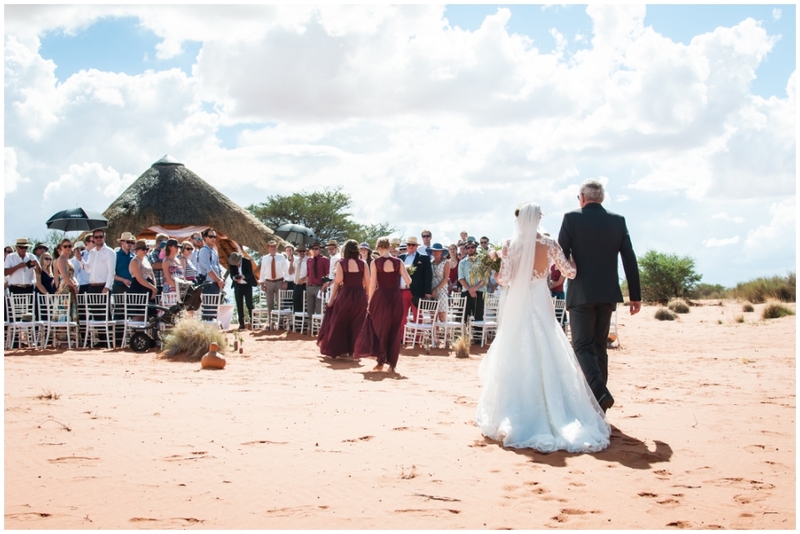 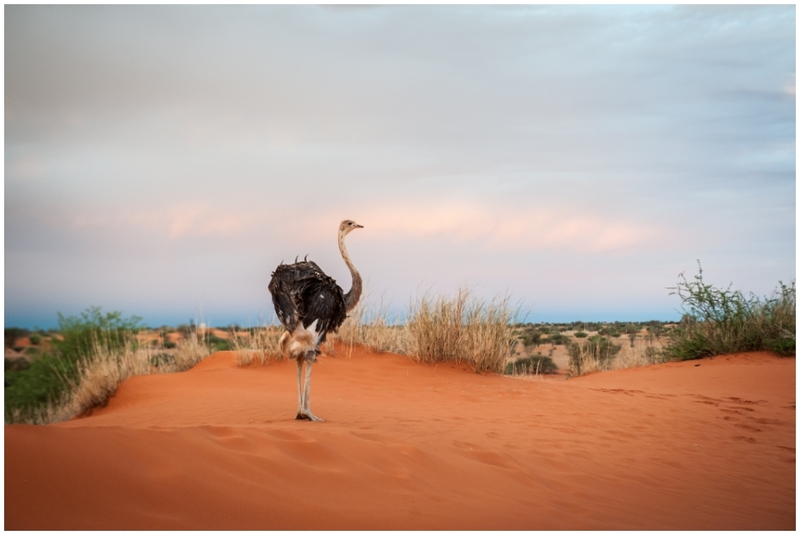 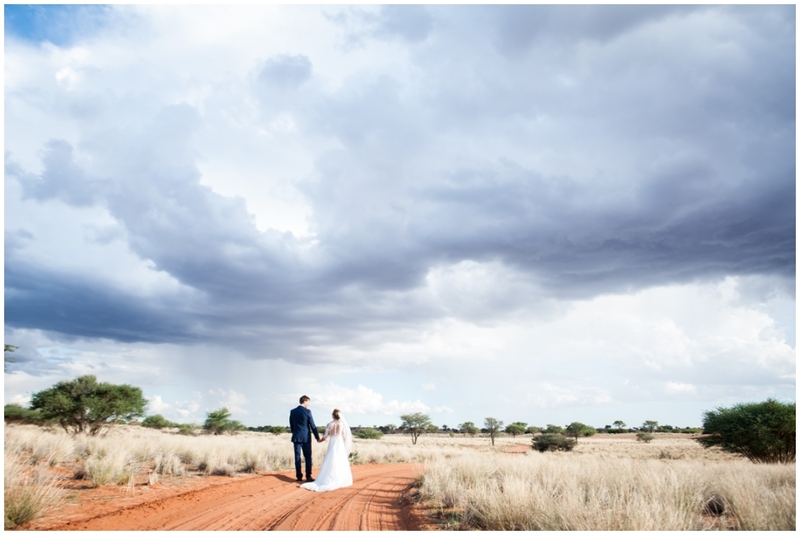 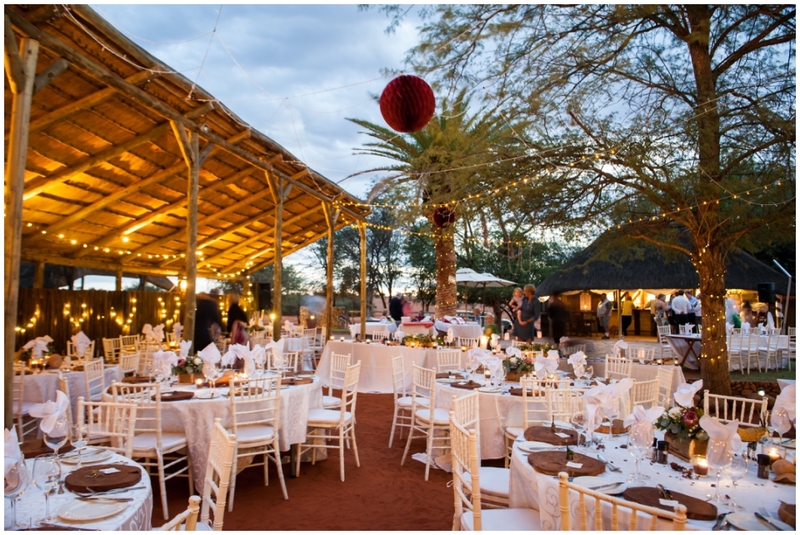 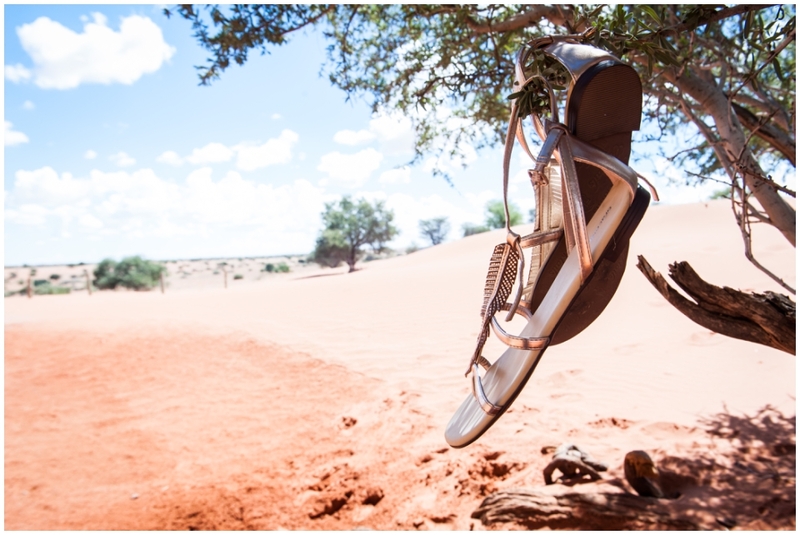 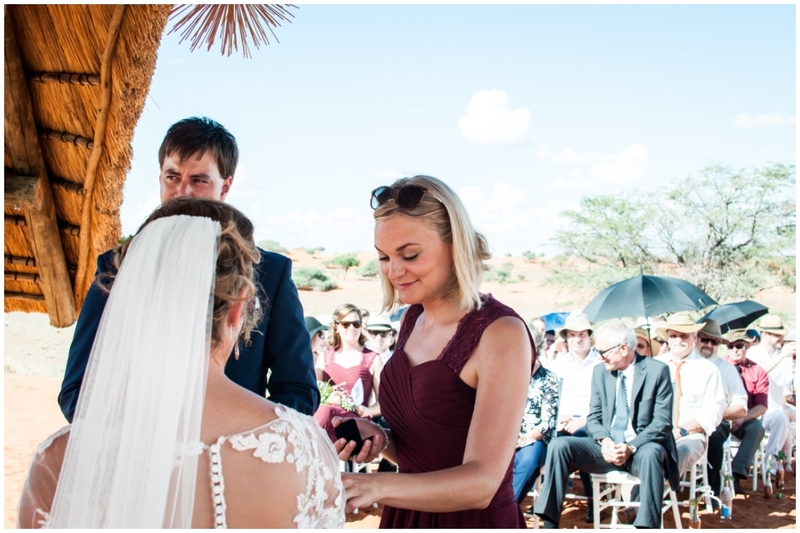 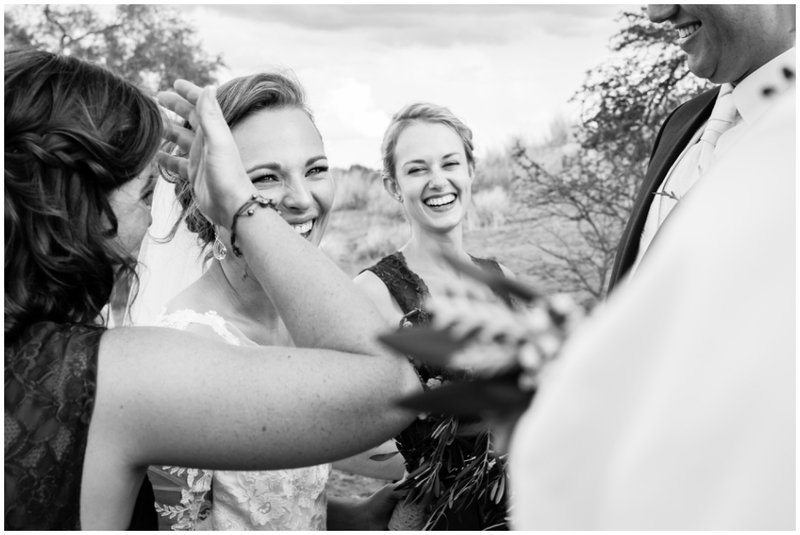 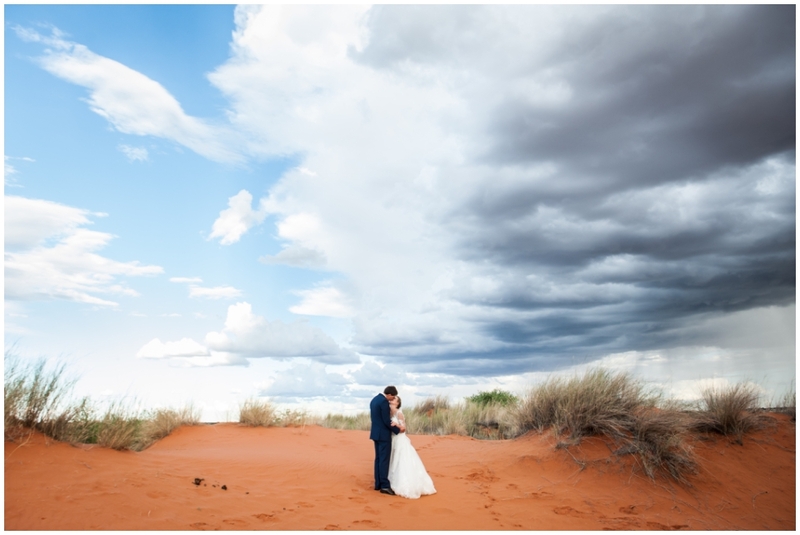 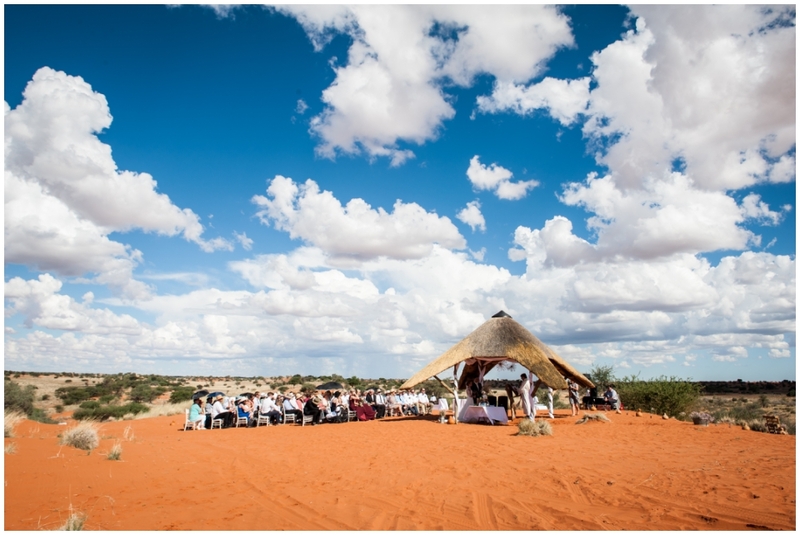 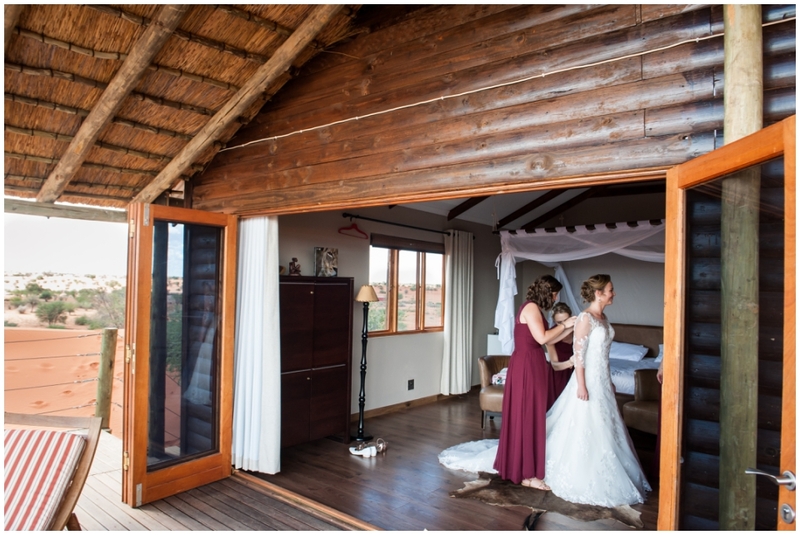 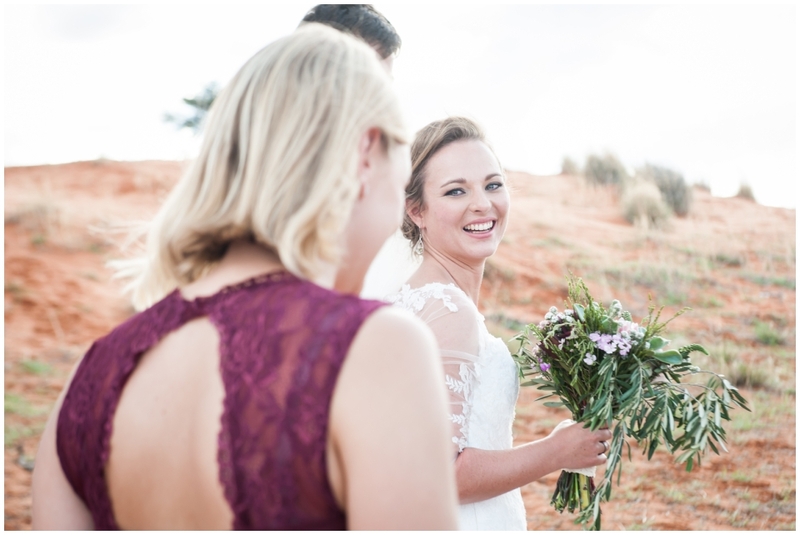 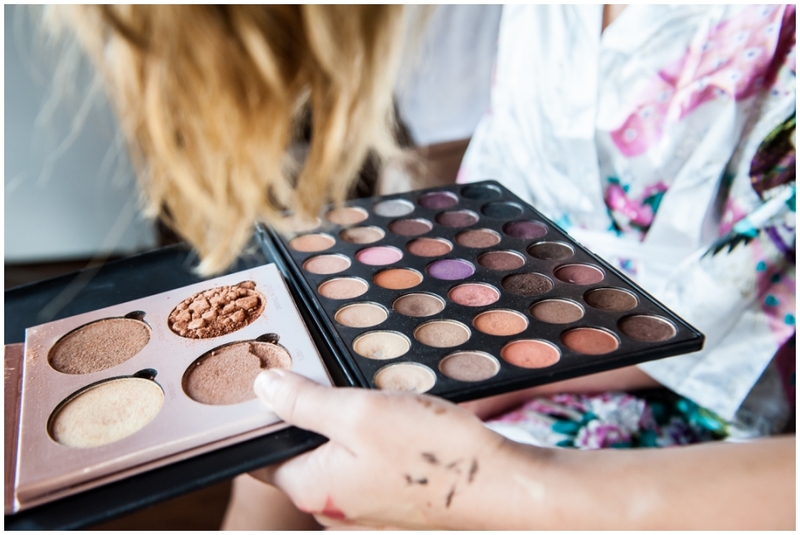 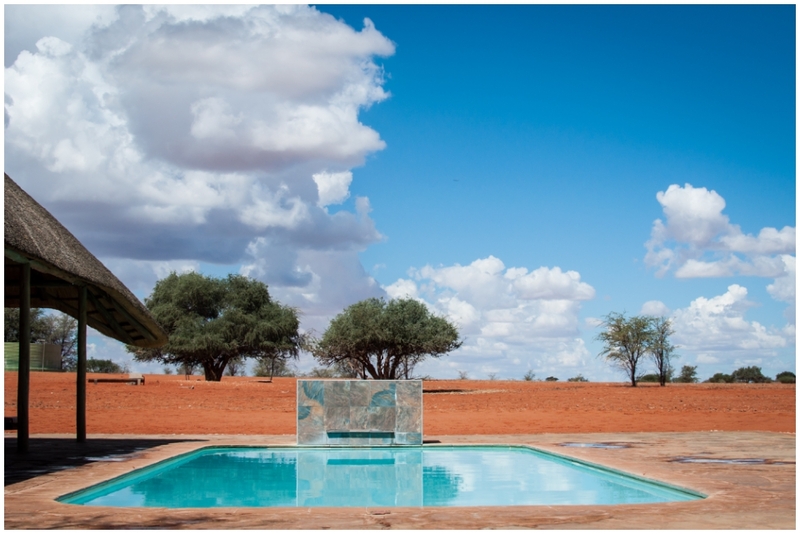 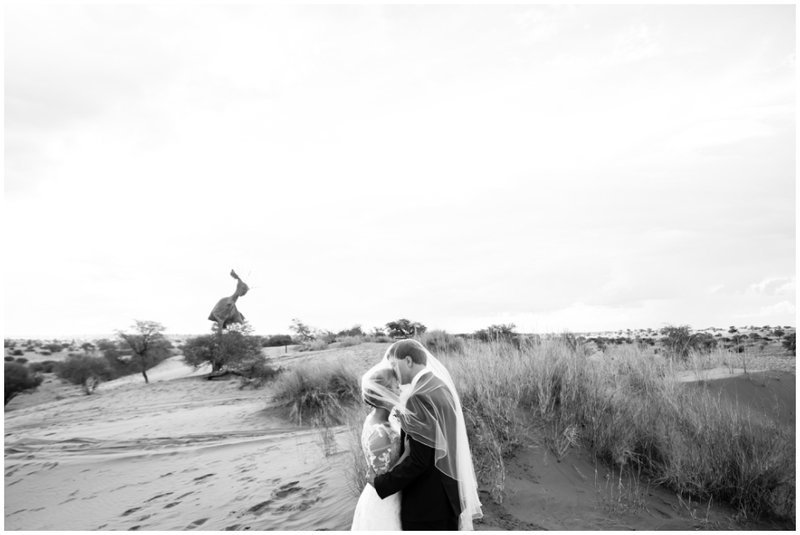 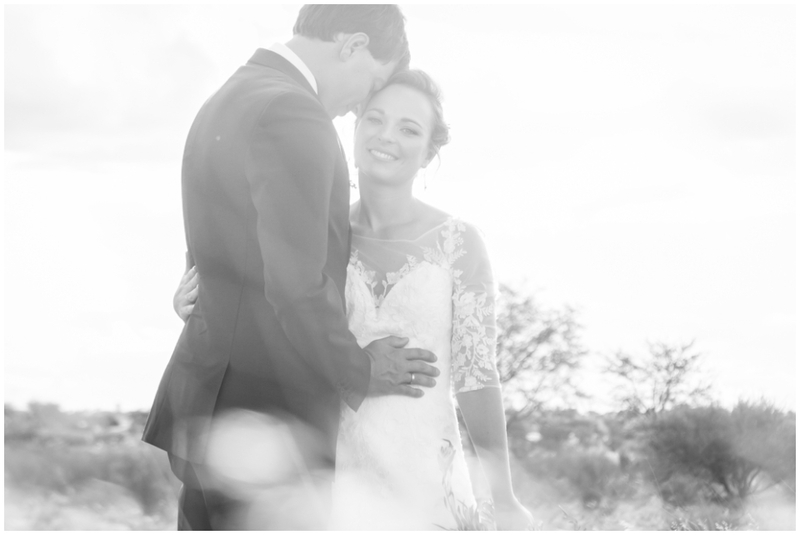 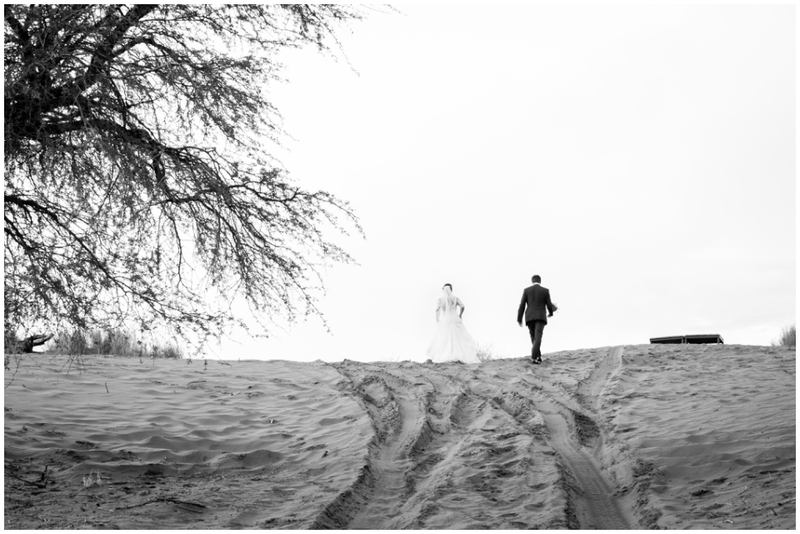 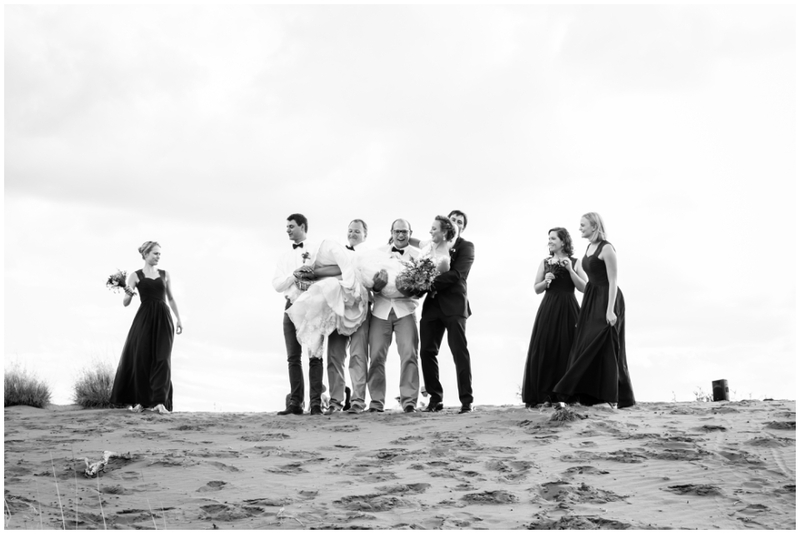 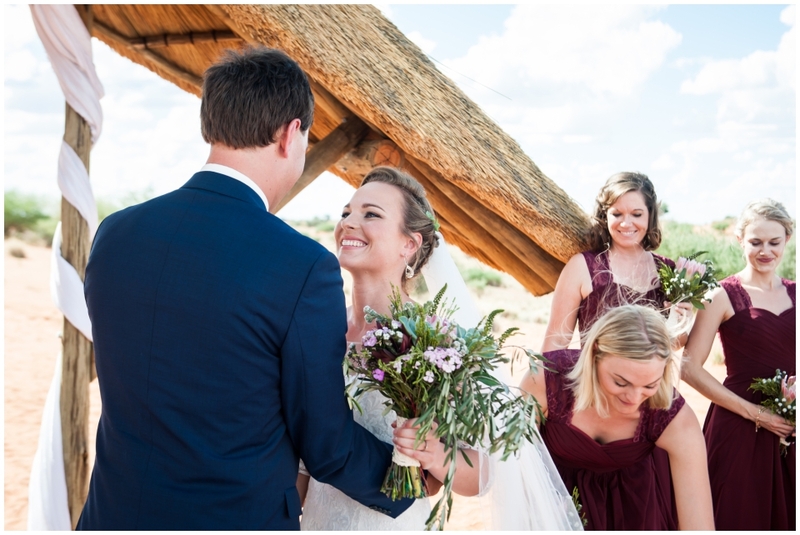 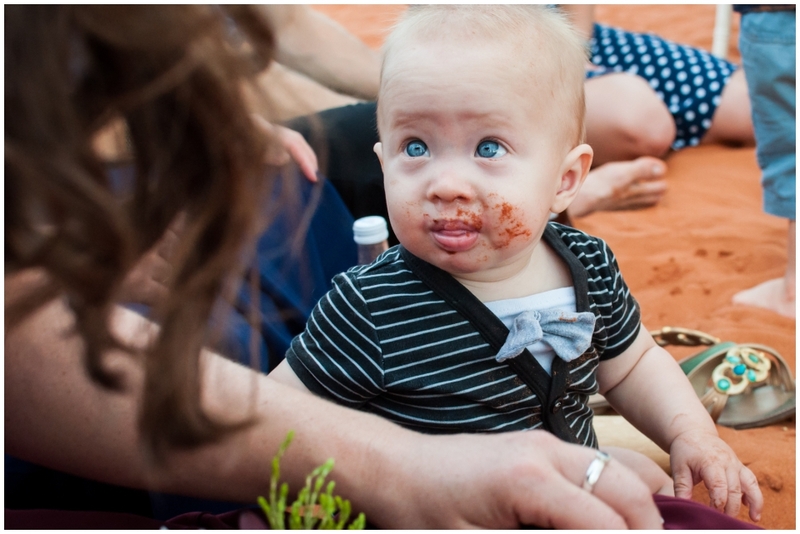 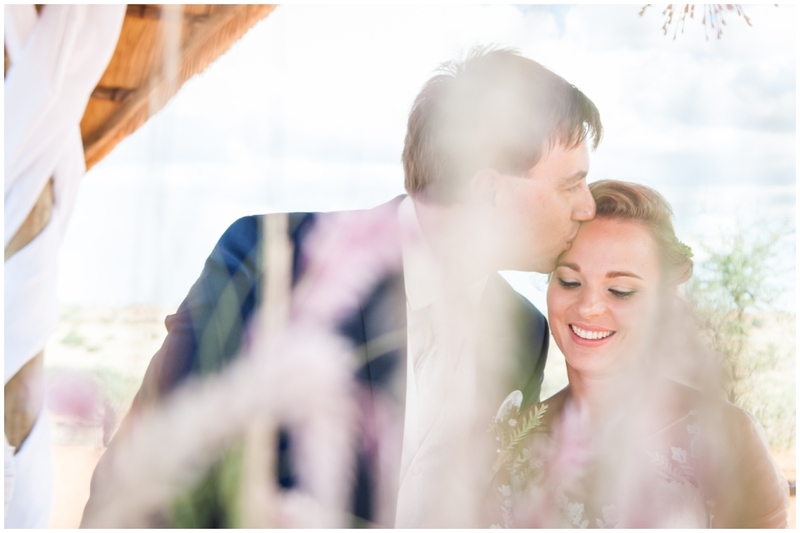 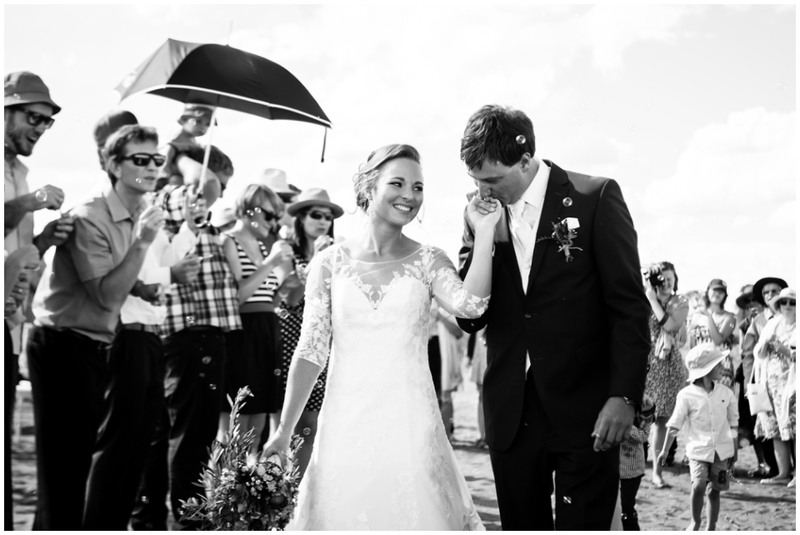 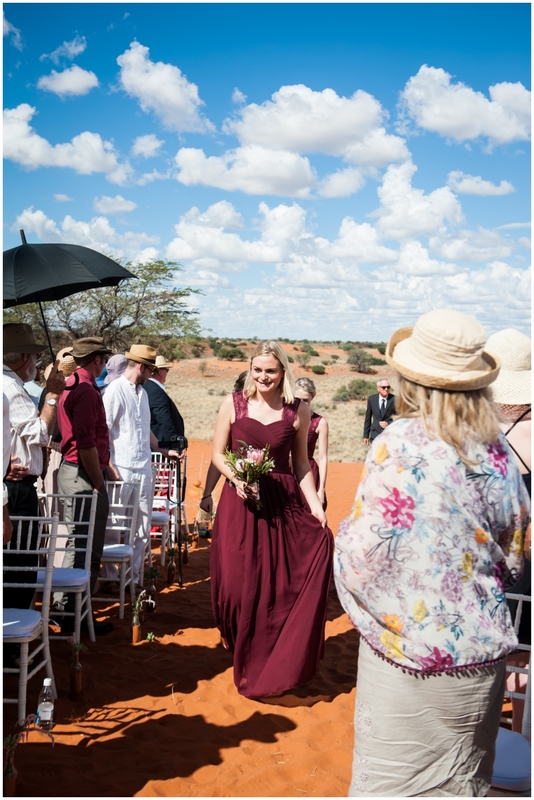 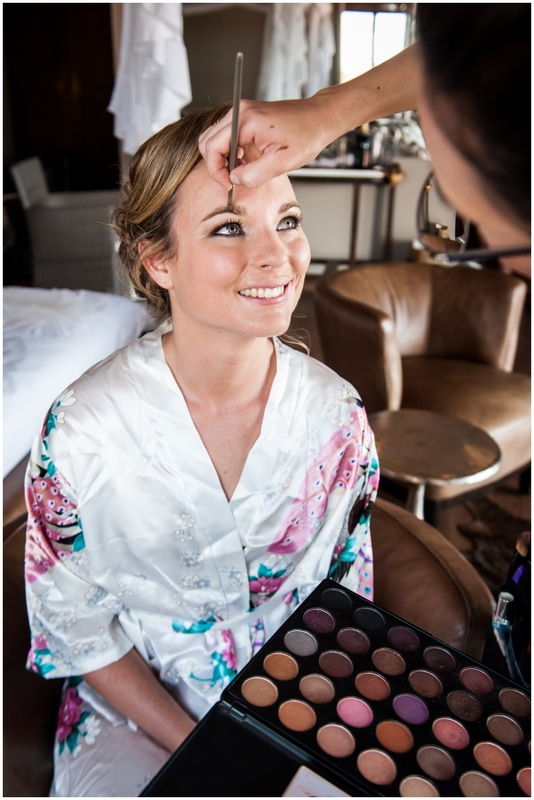 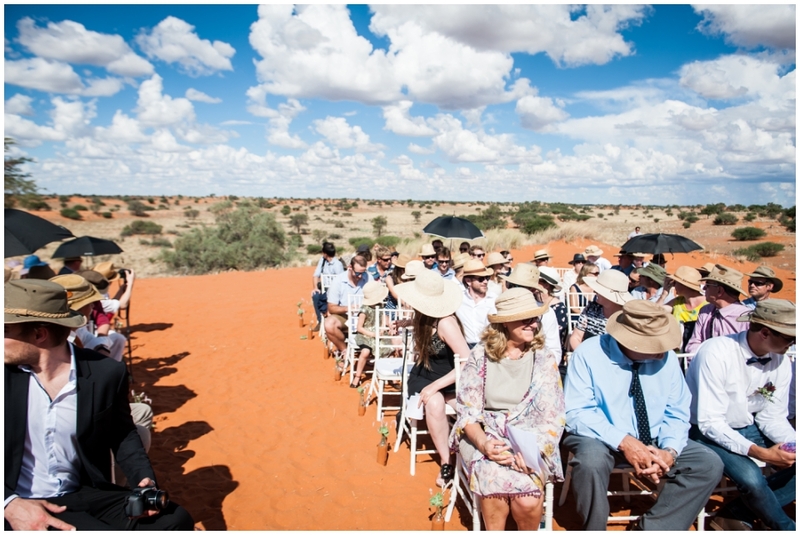 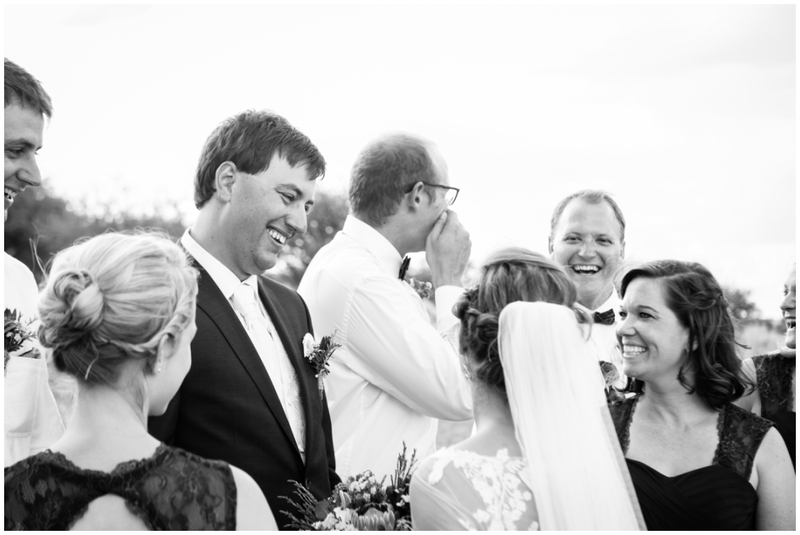 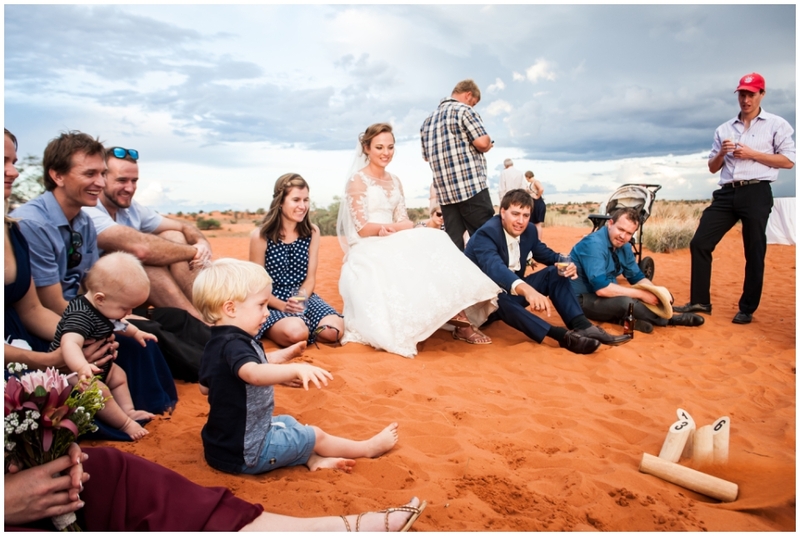 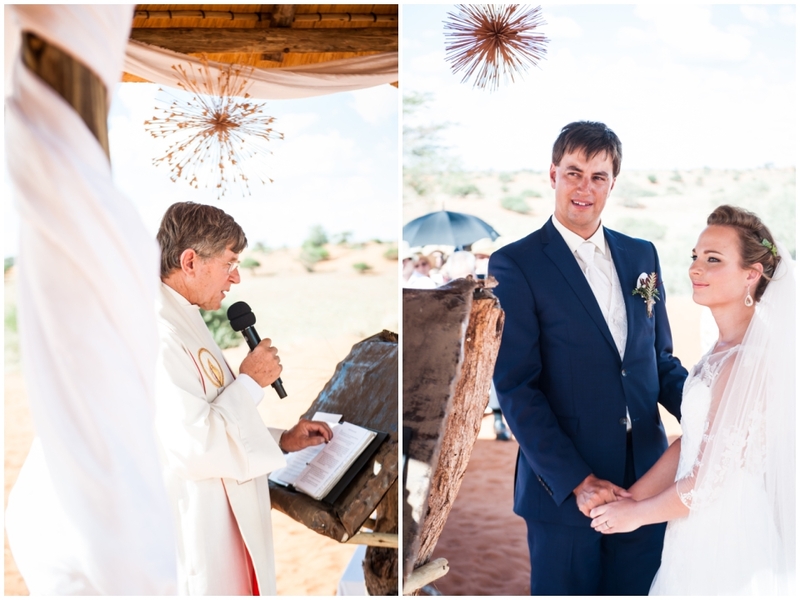 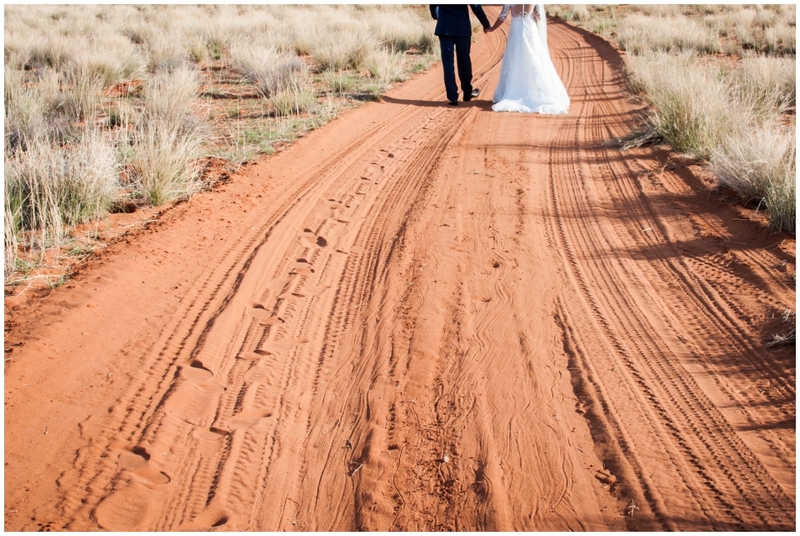 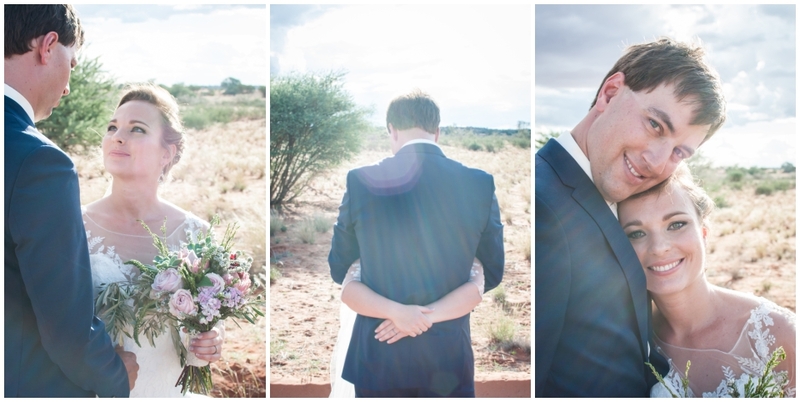 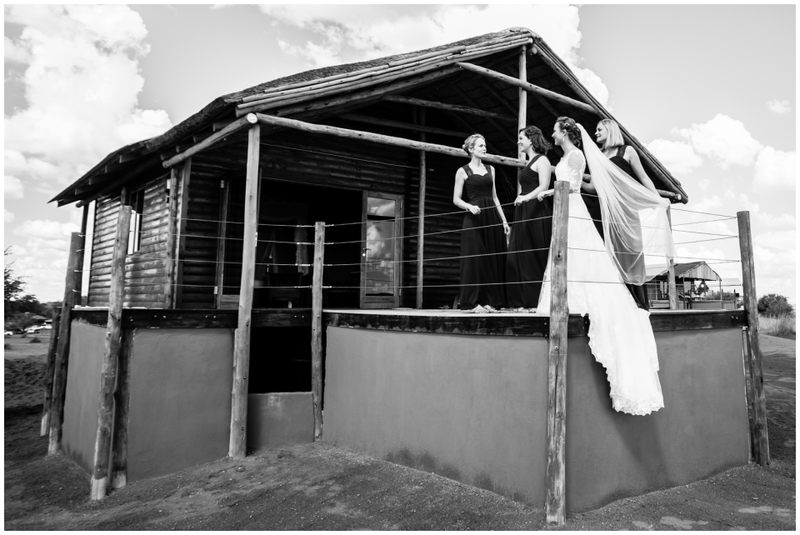 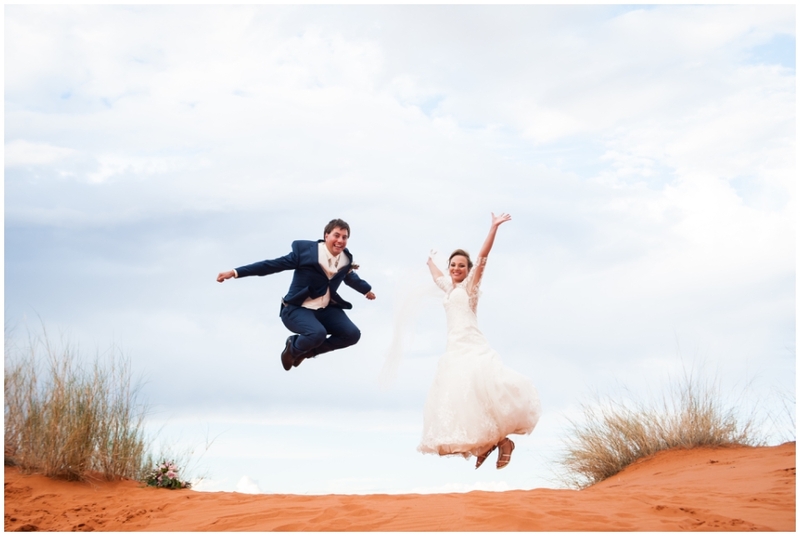 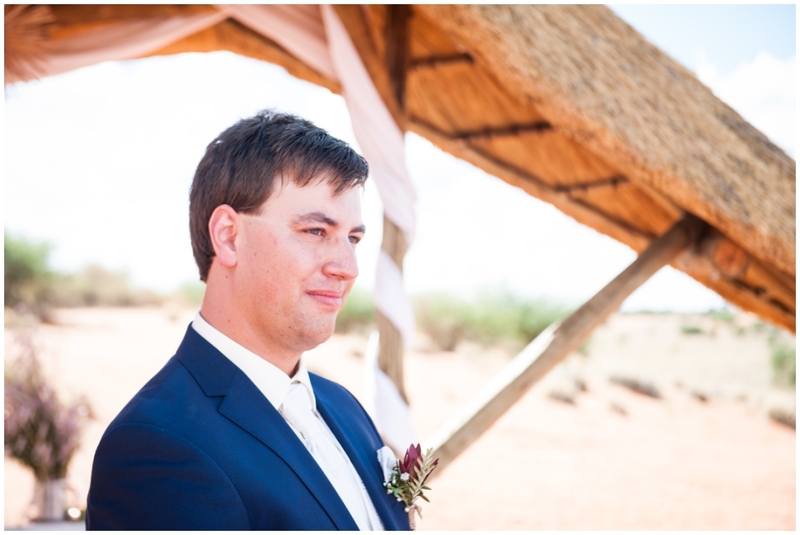 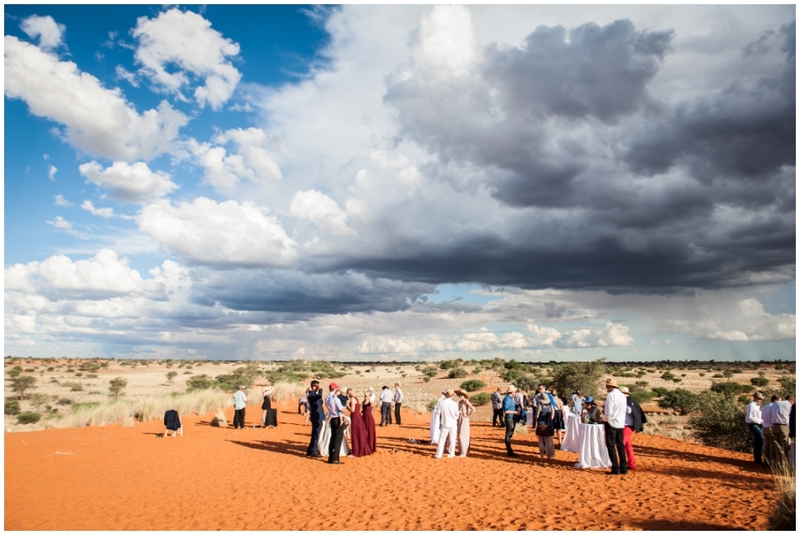 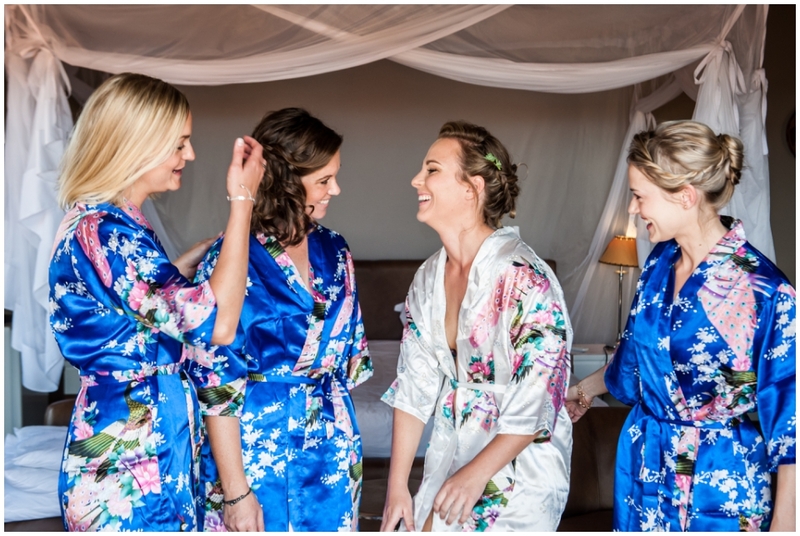 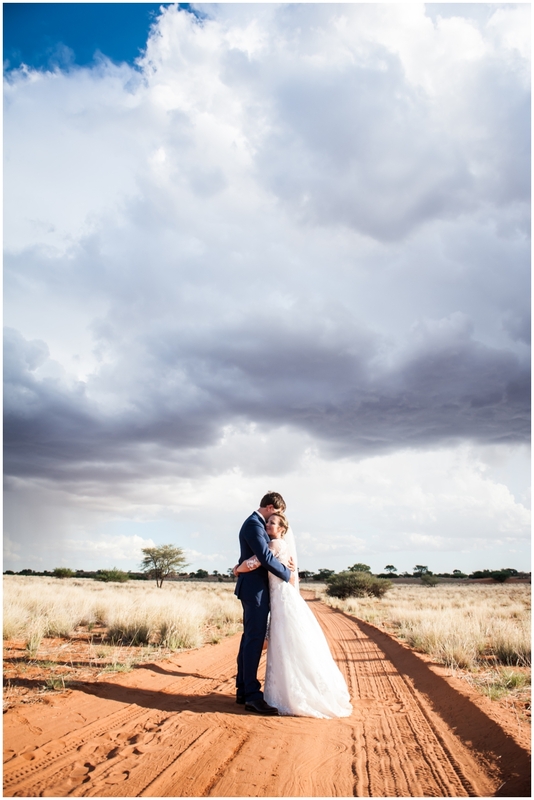 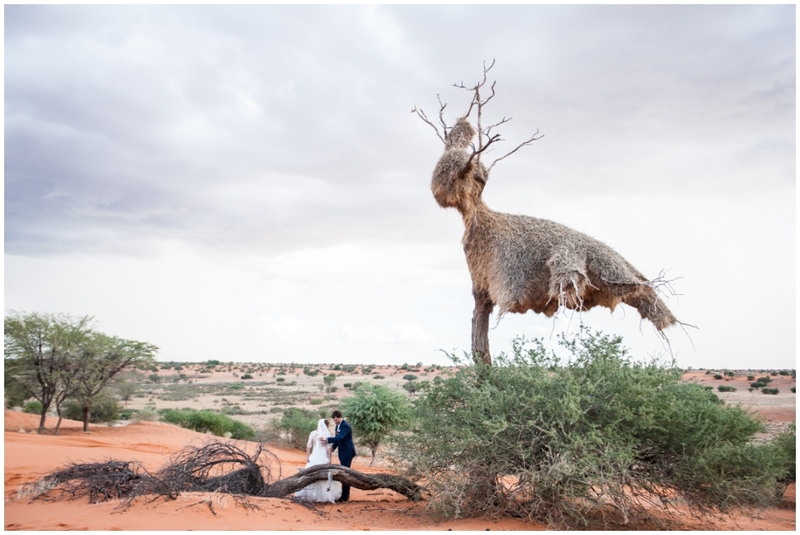 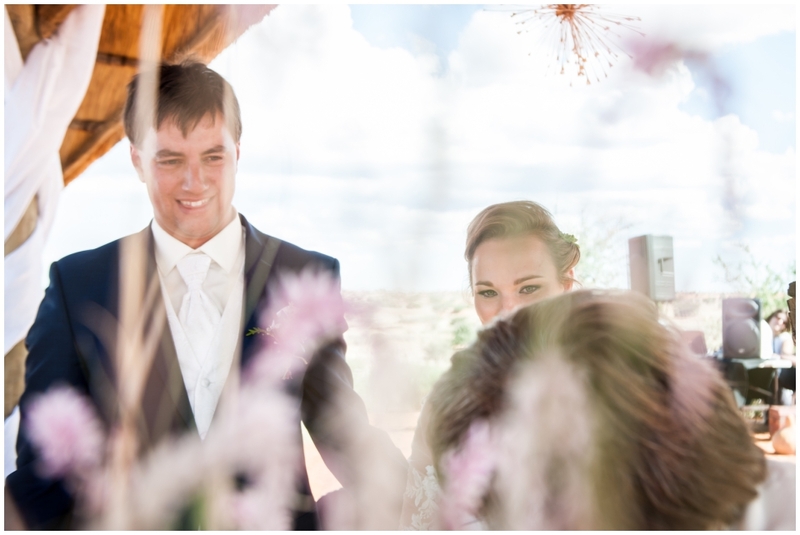 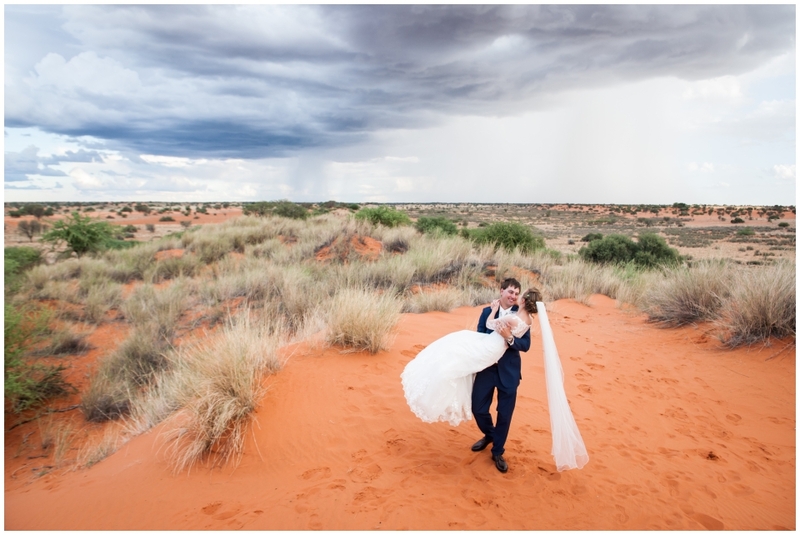 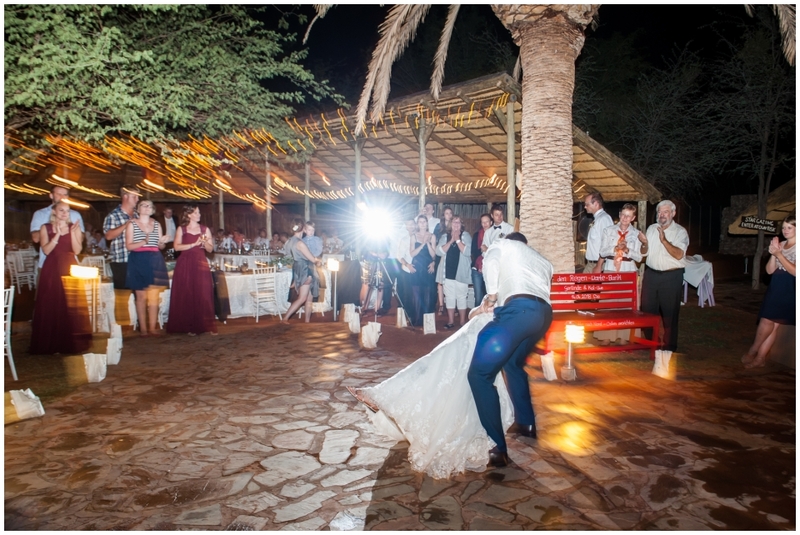 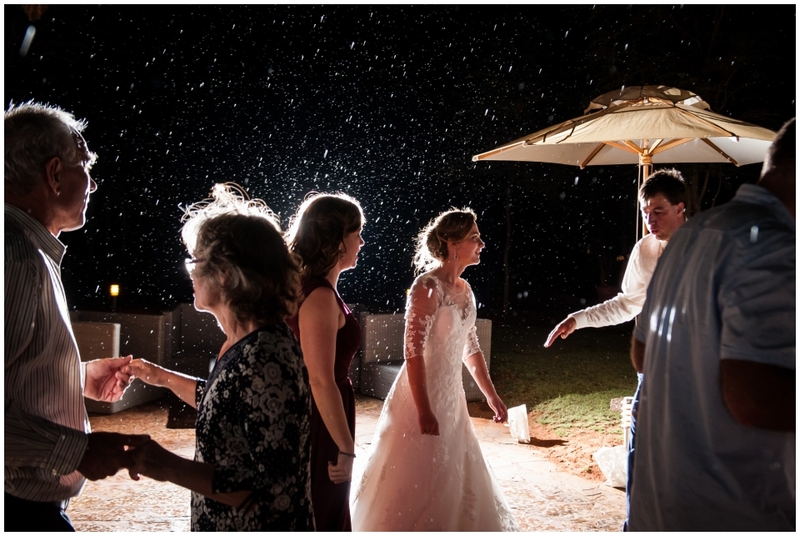 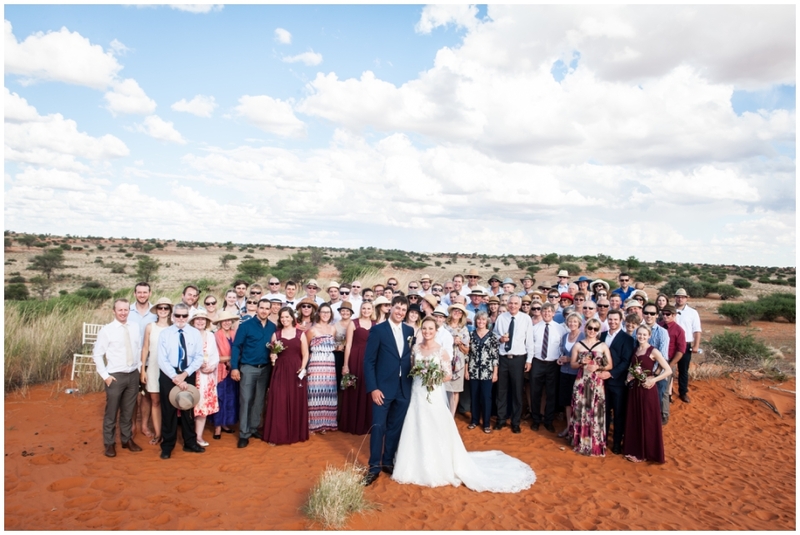 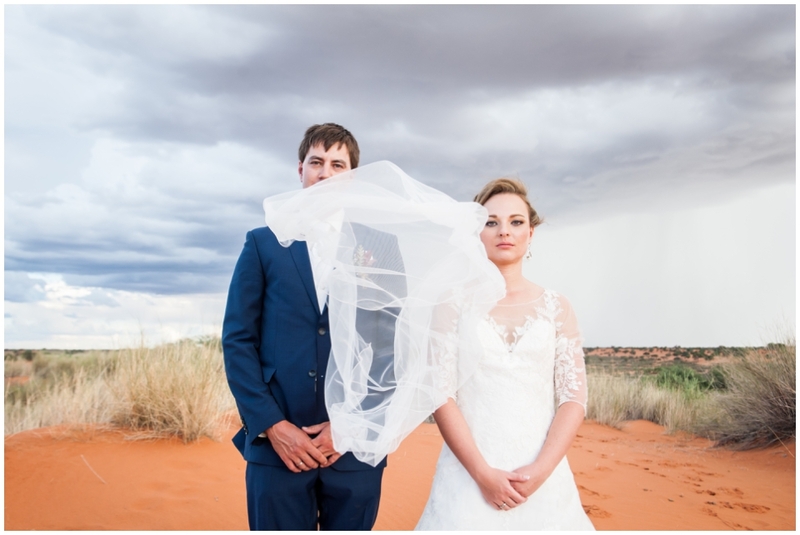 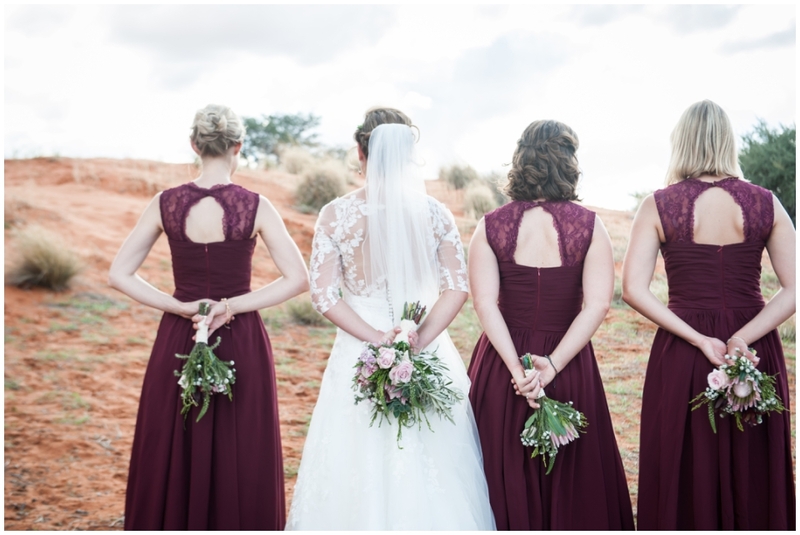 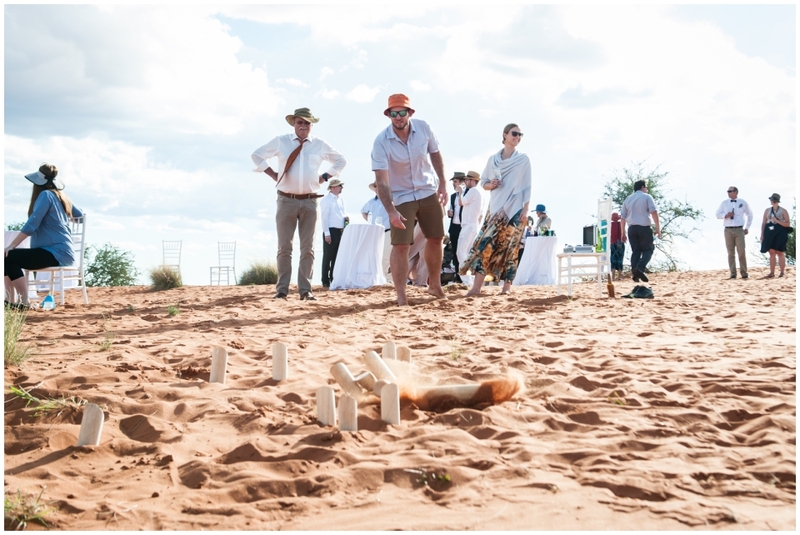 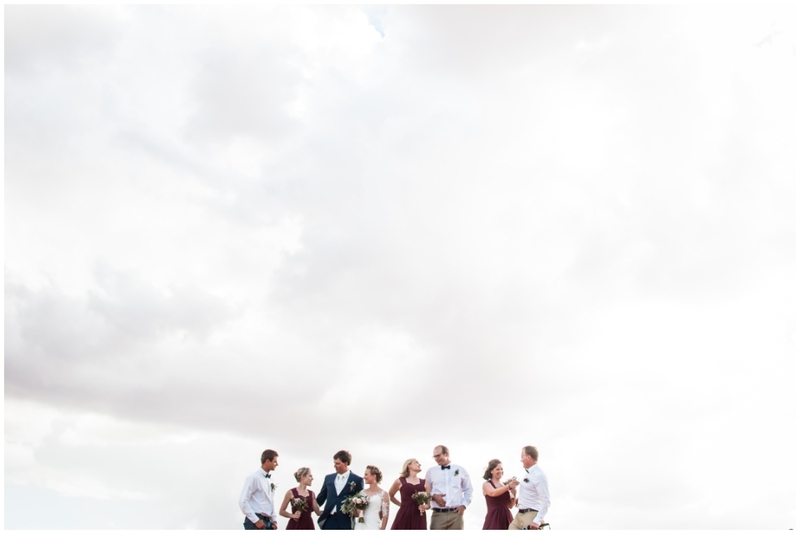 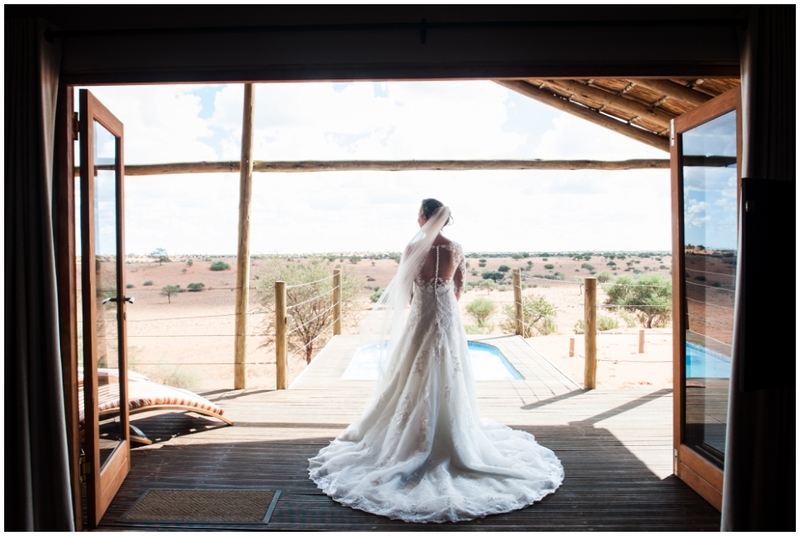 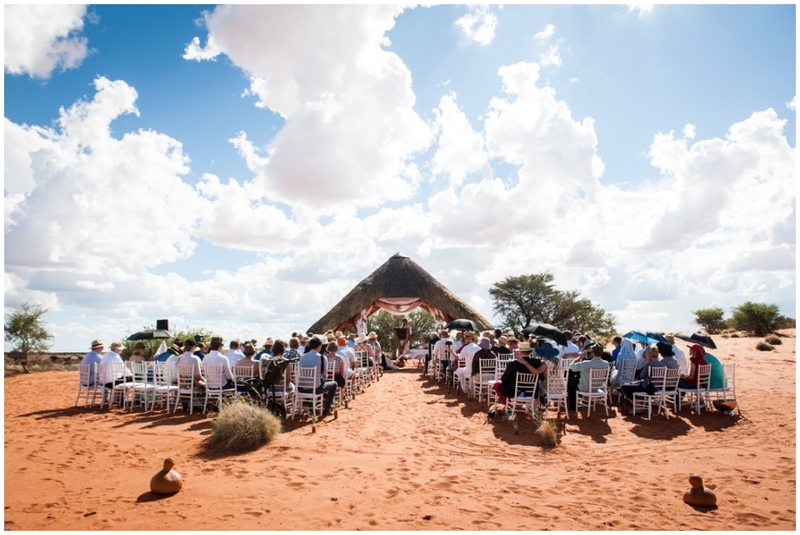 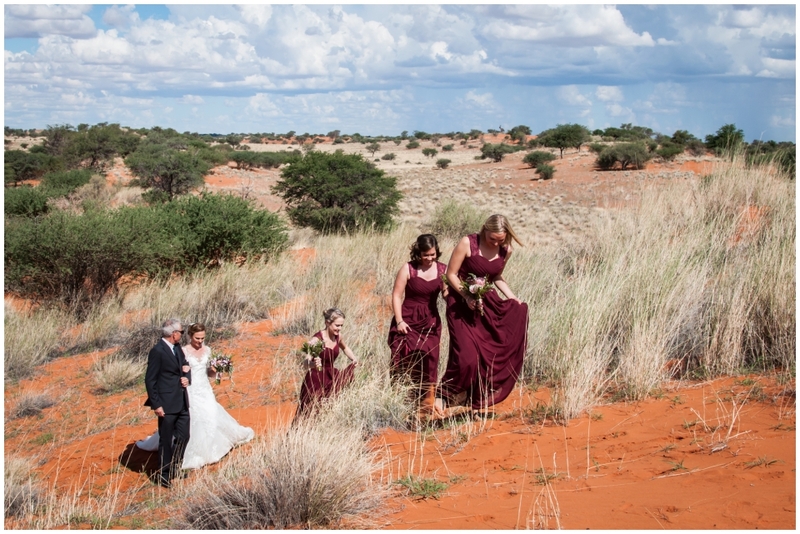 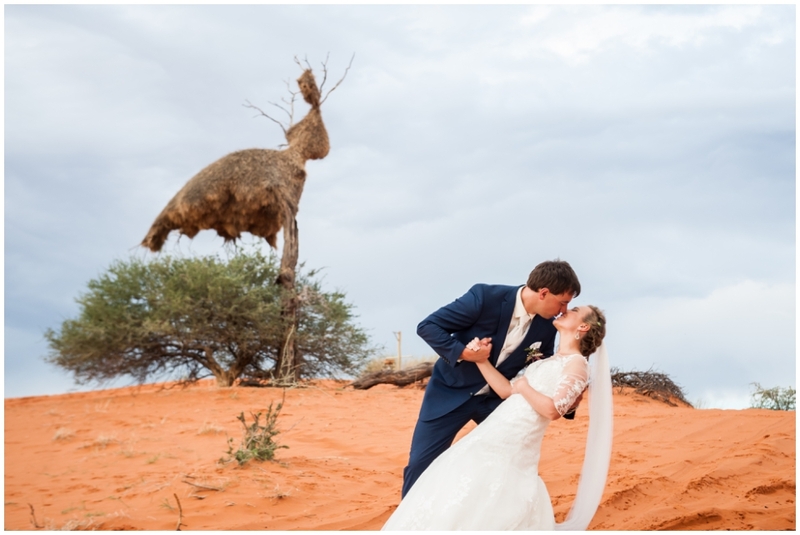 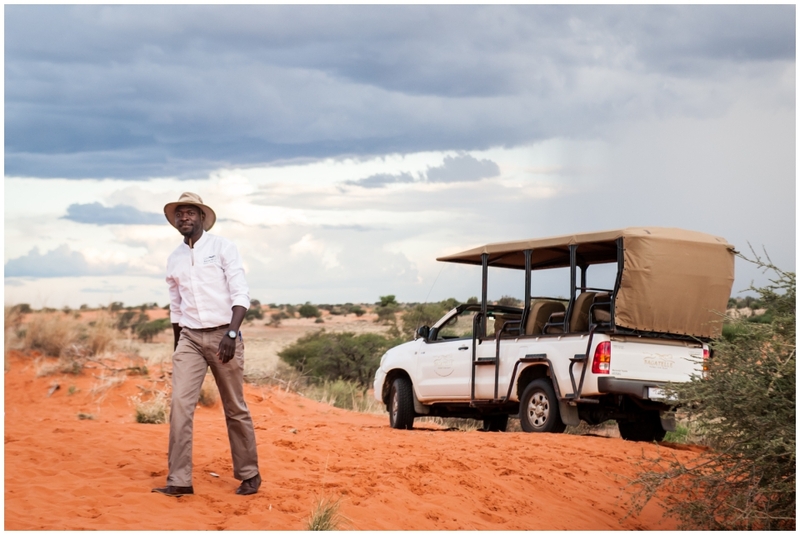 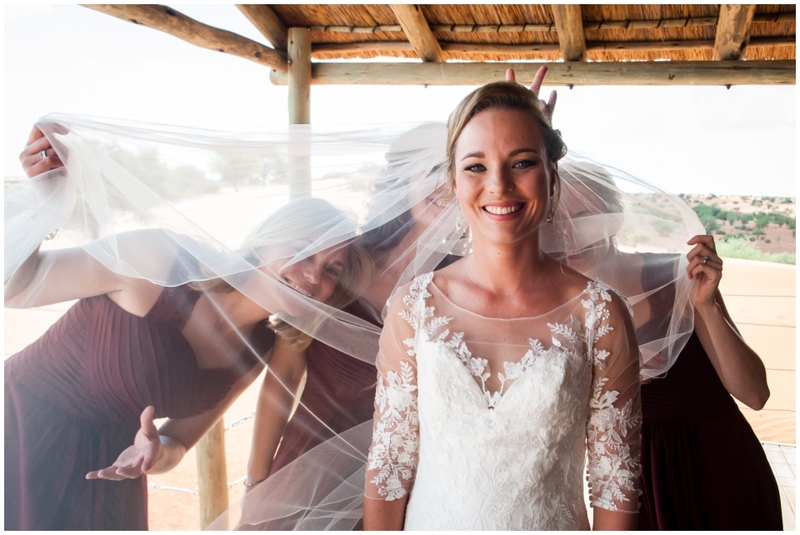 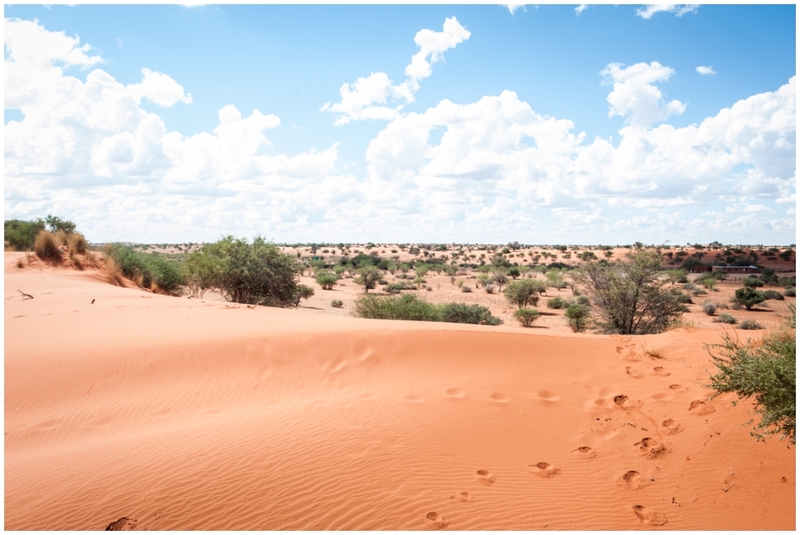 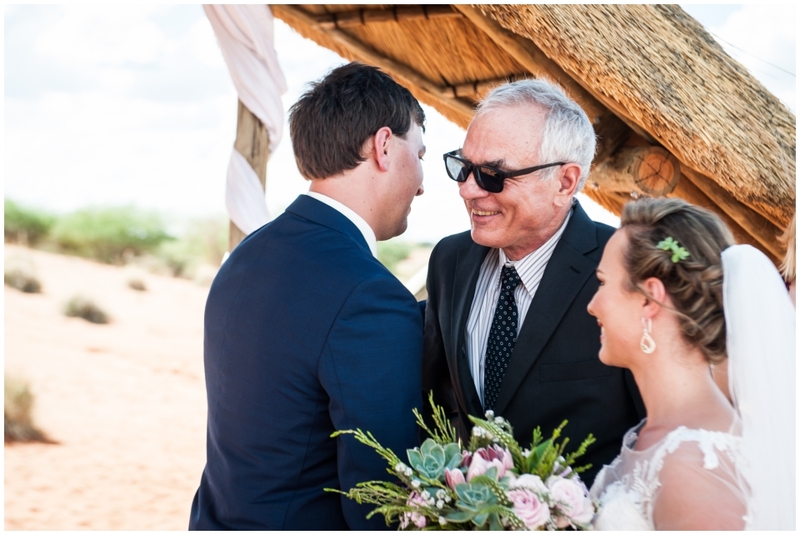 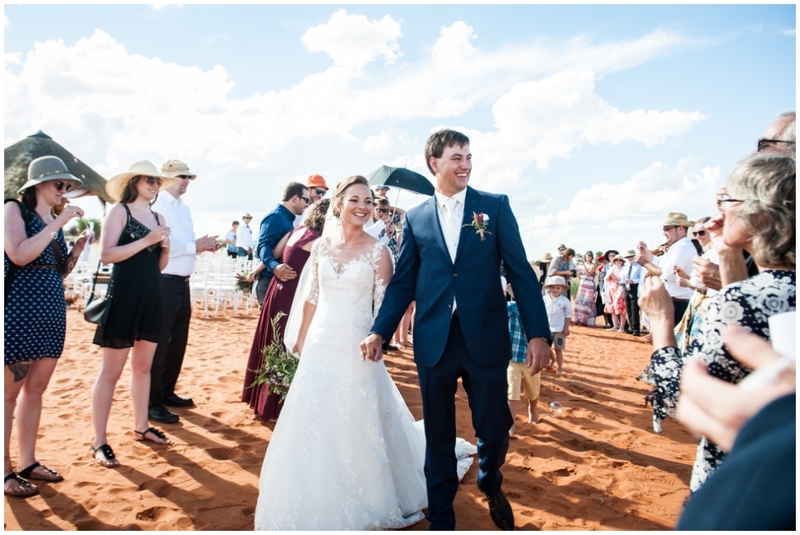 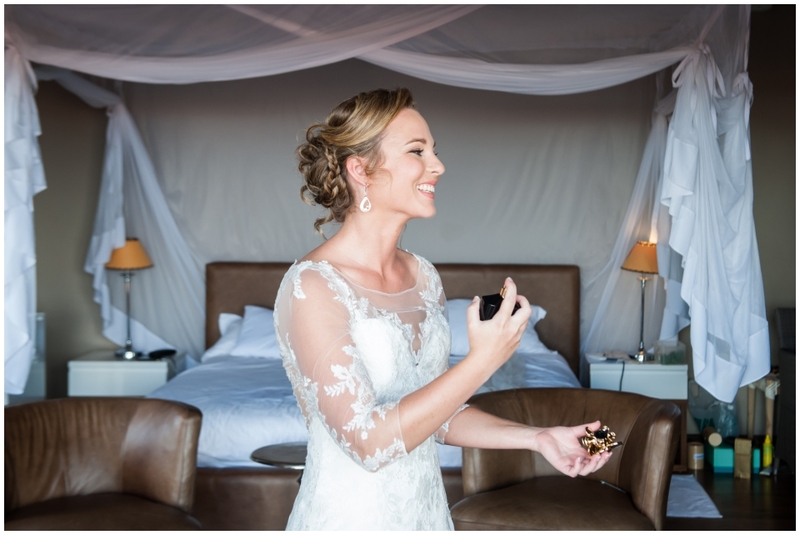 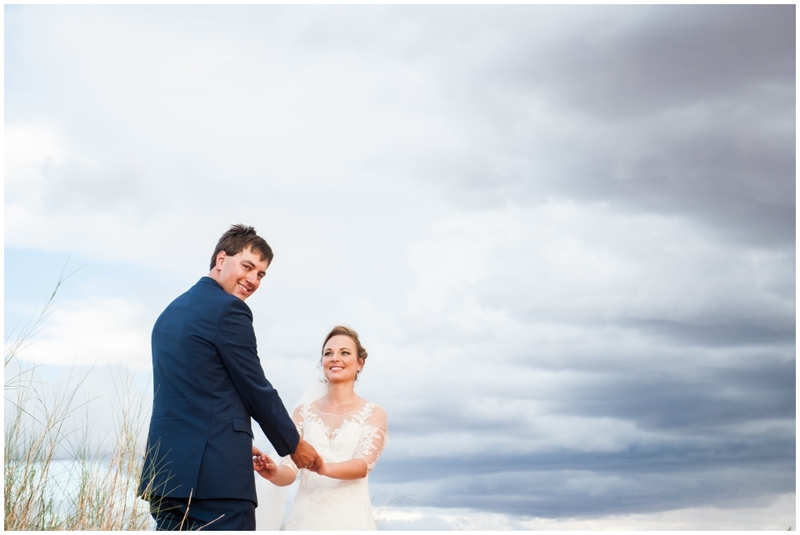 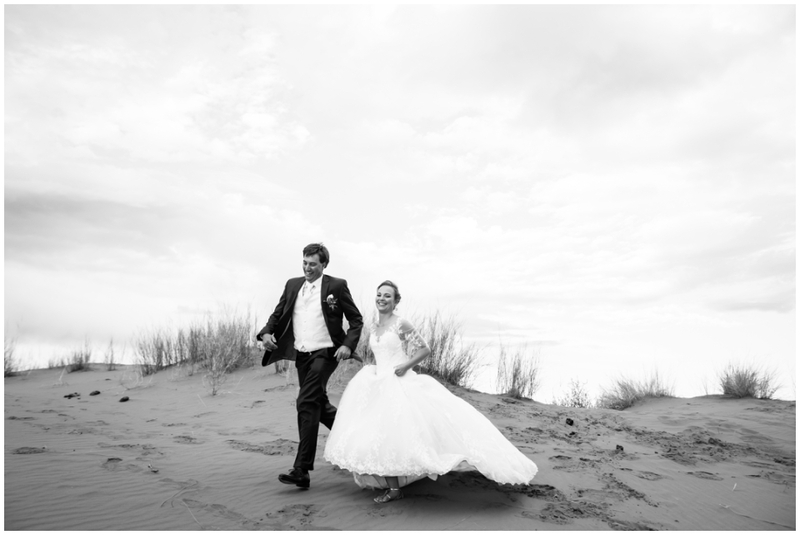 Their hearts belong here, and it was absolutely fitting for them to get married on these red dunes, surrounded by the Kalahari Desert’s magnificent display of warm colours and approaching thunderstorms. 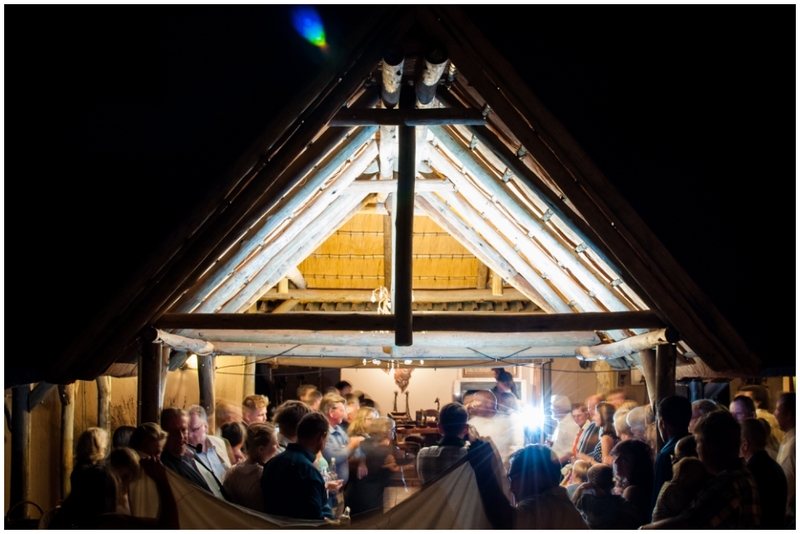 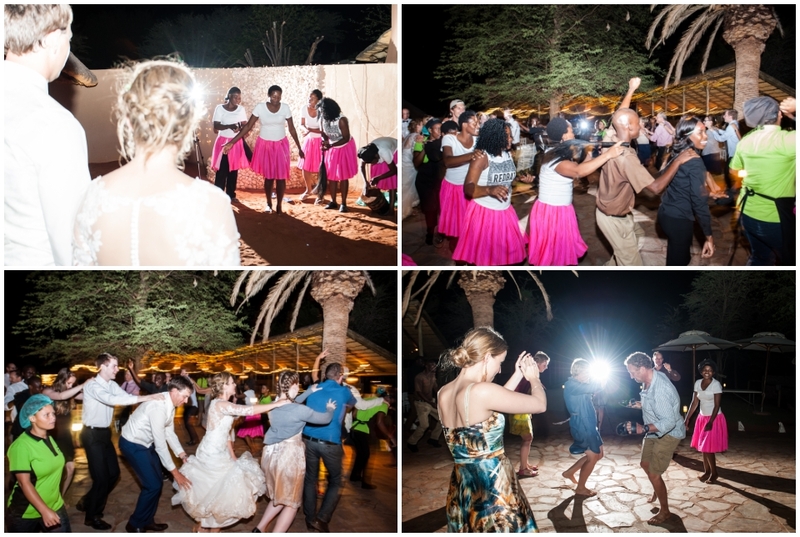 Friends and family gathered from far and wide to celebrate with them, and their joy and laughter continued deep into the night! 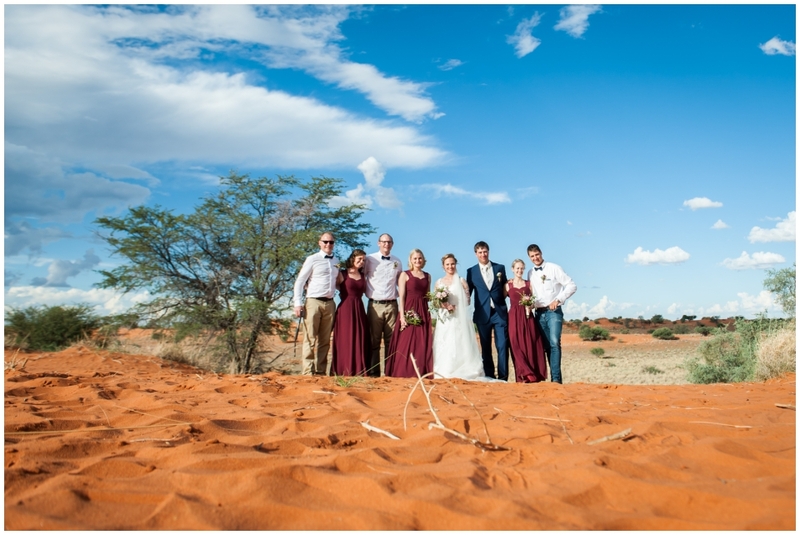 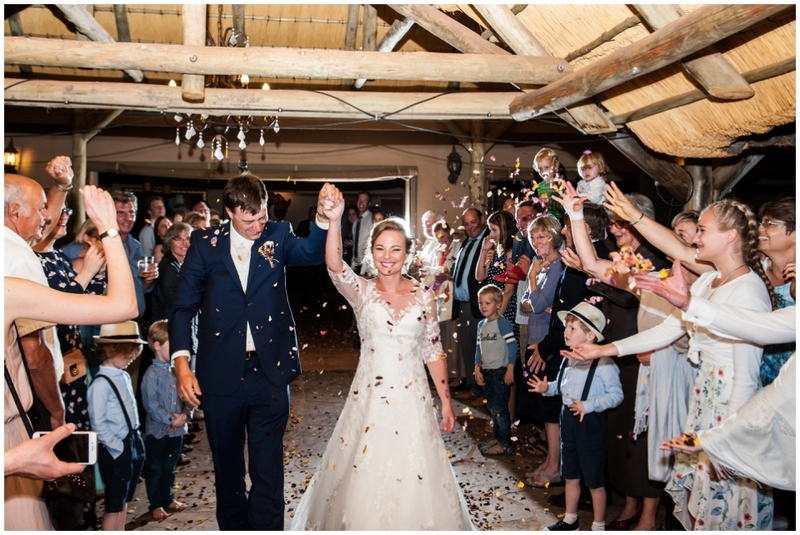 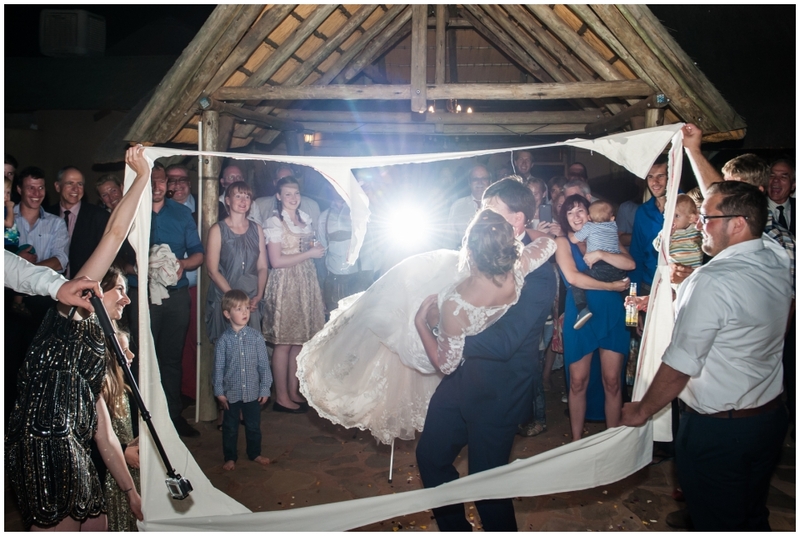 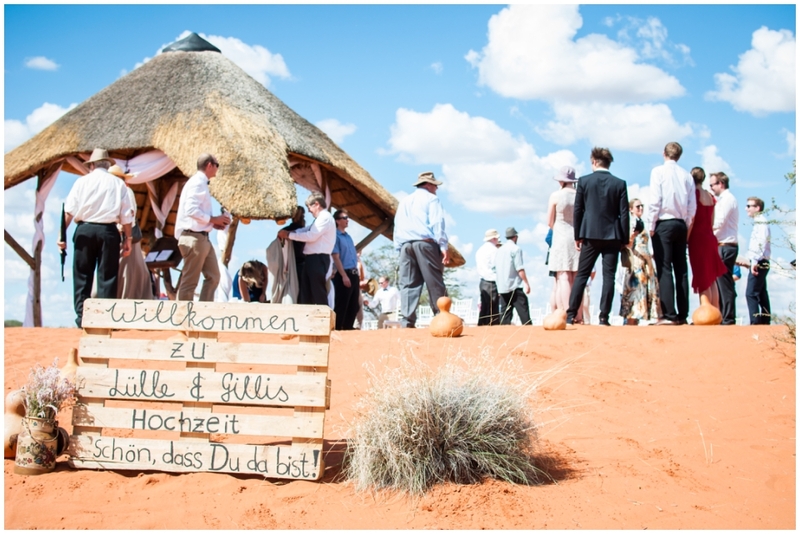 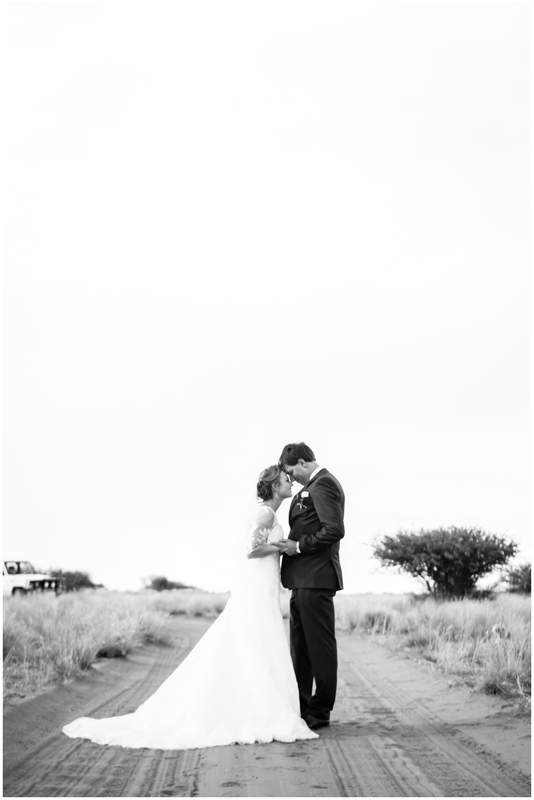 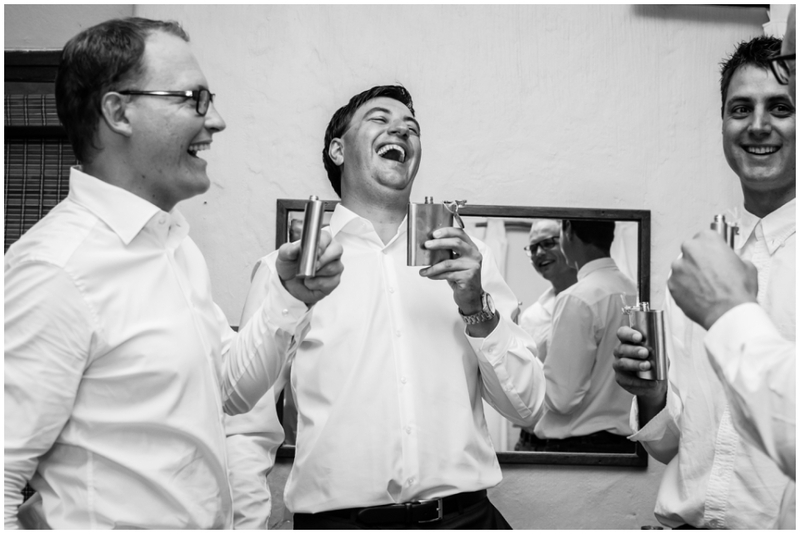 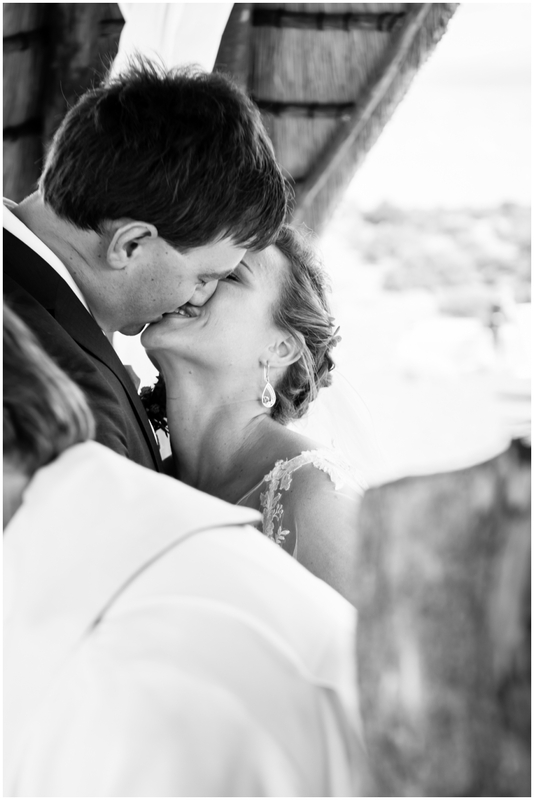 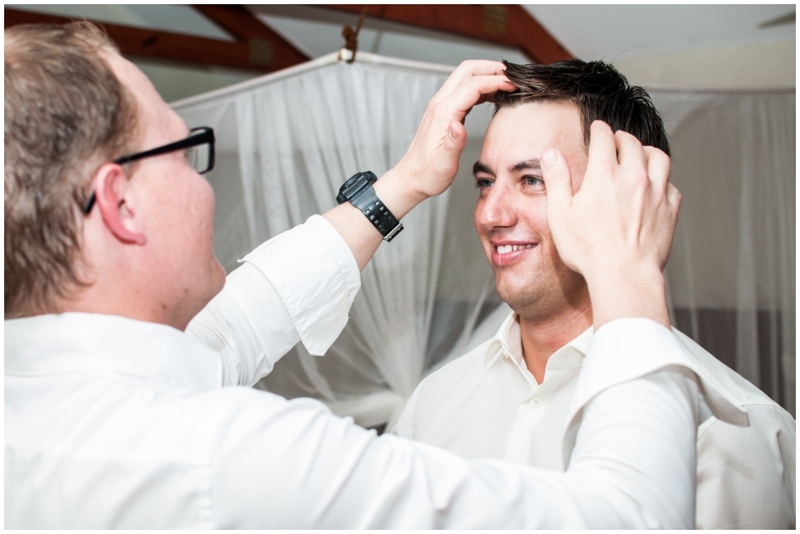 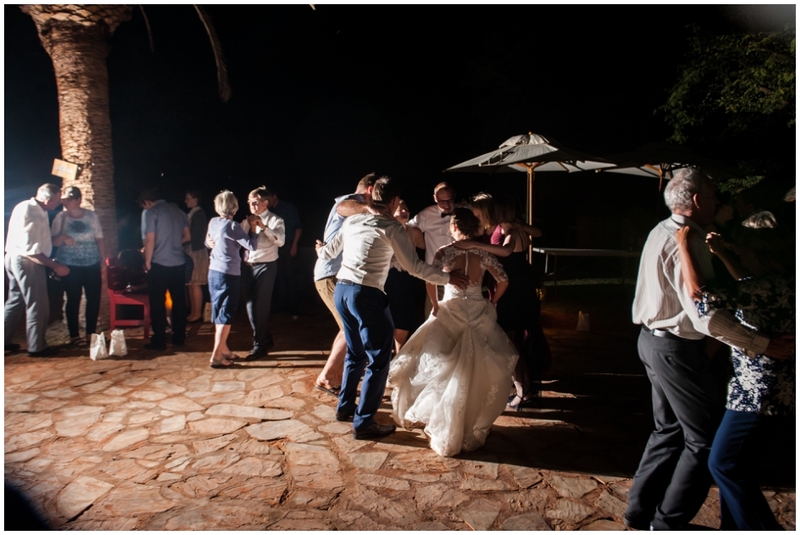 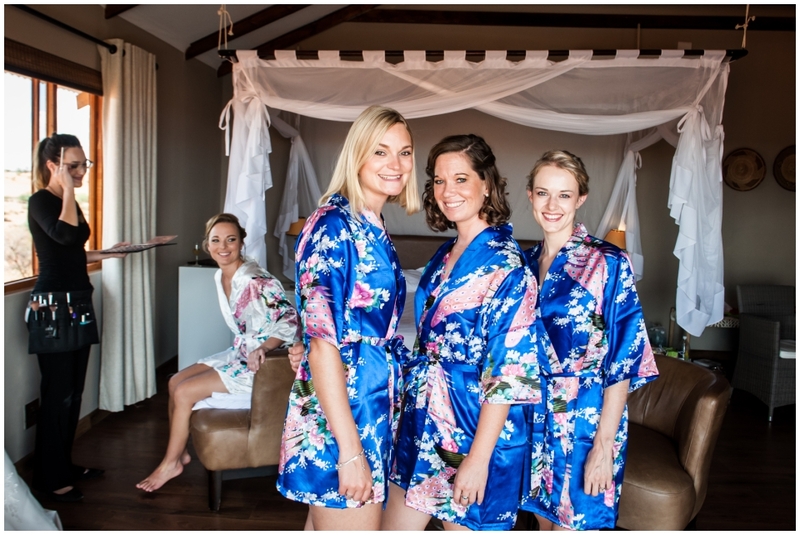 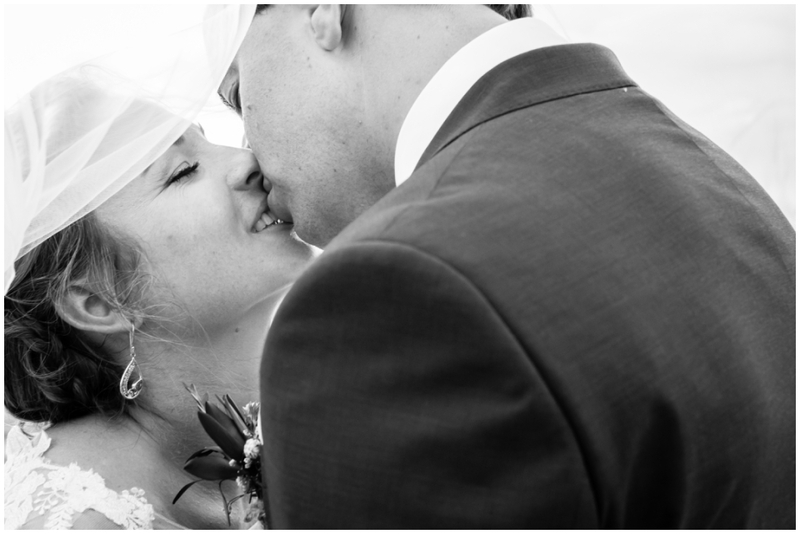 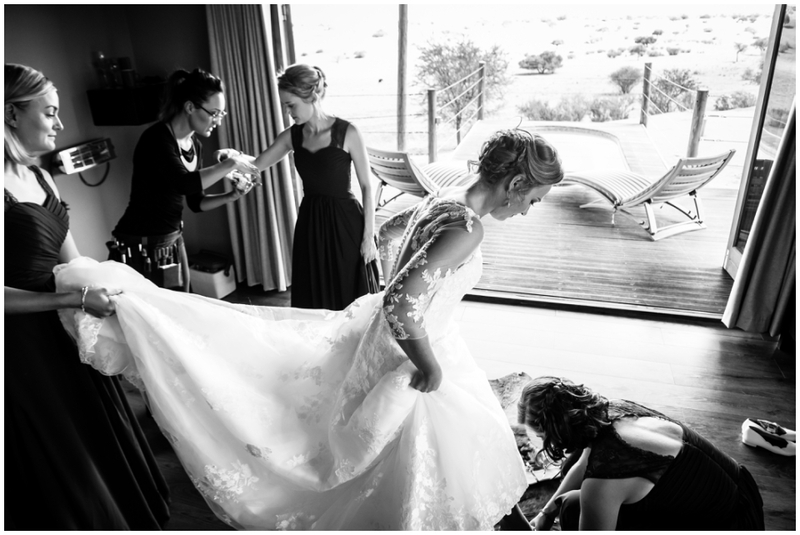 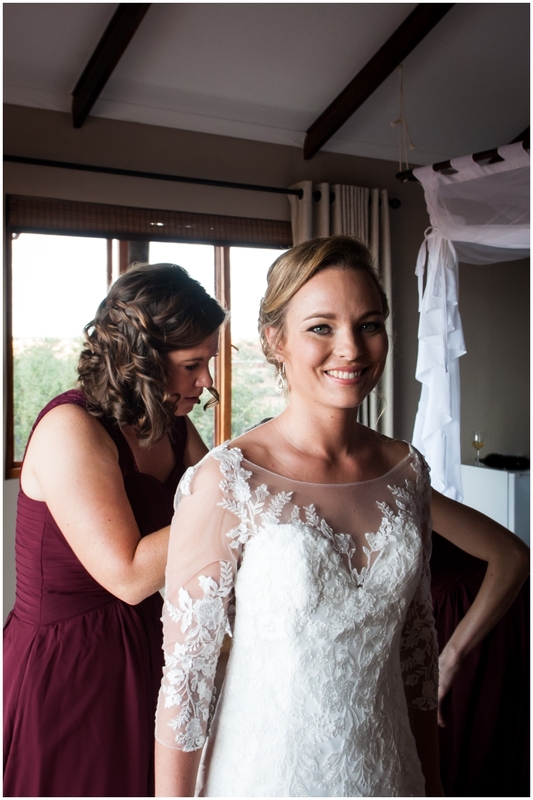 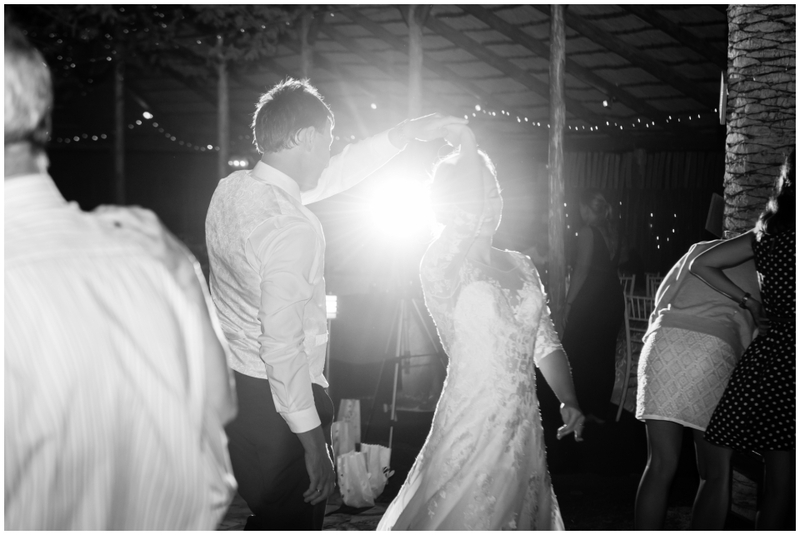 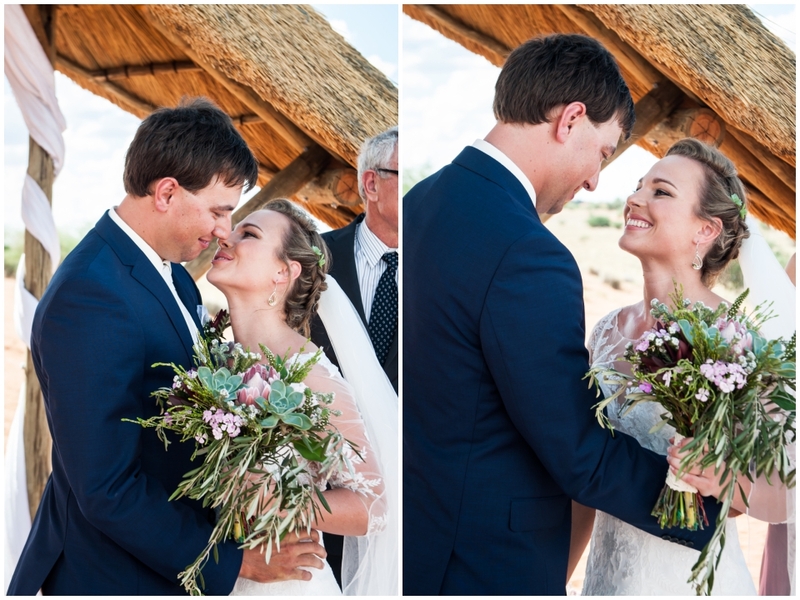 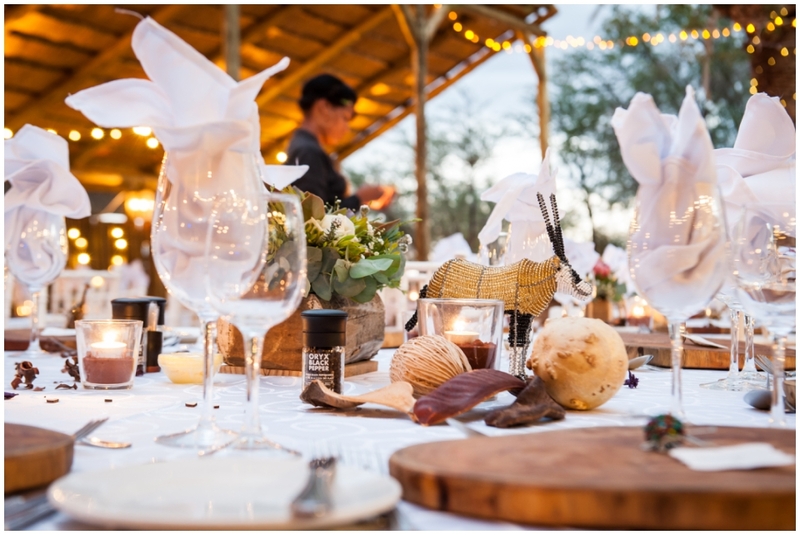 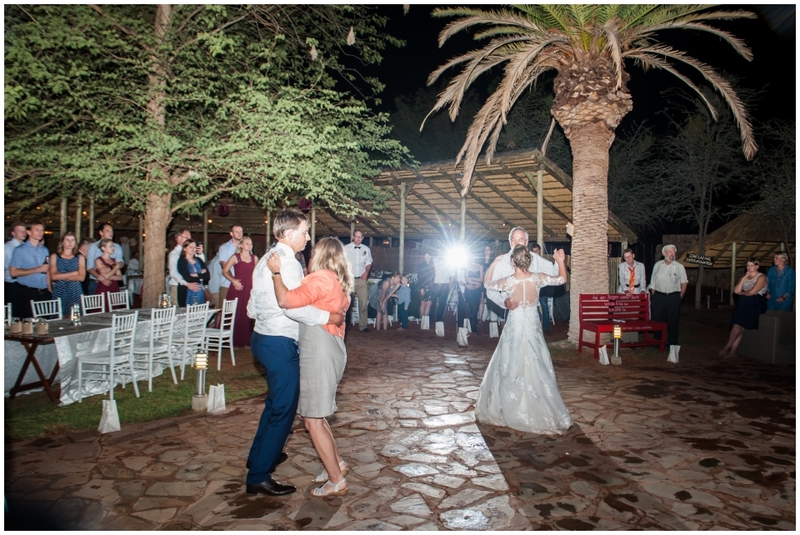 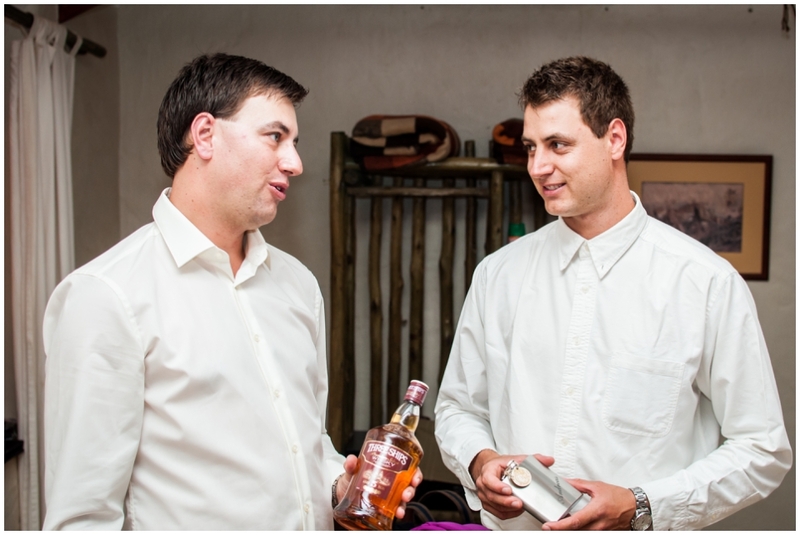 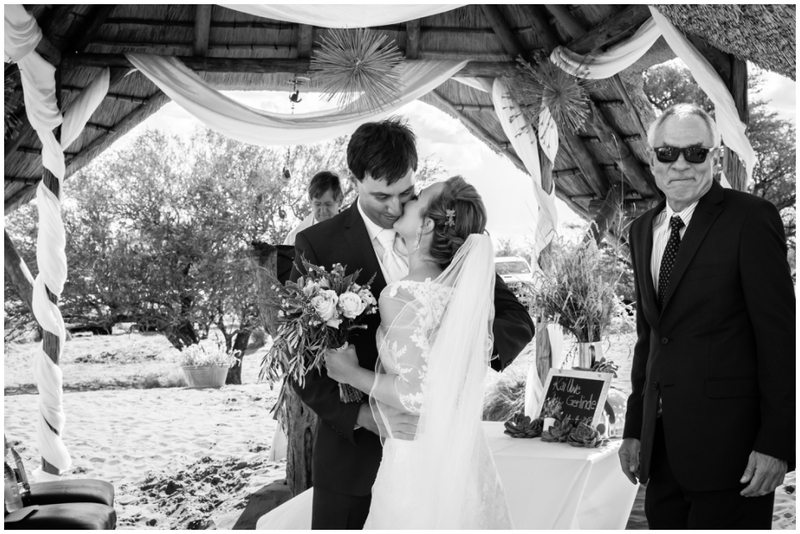 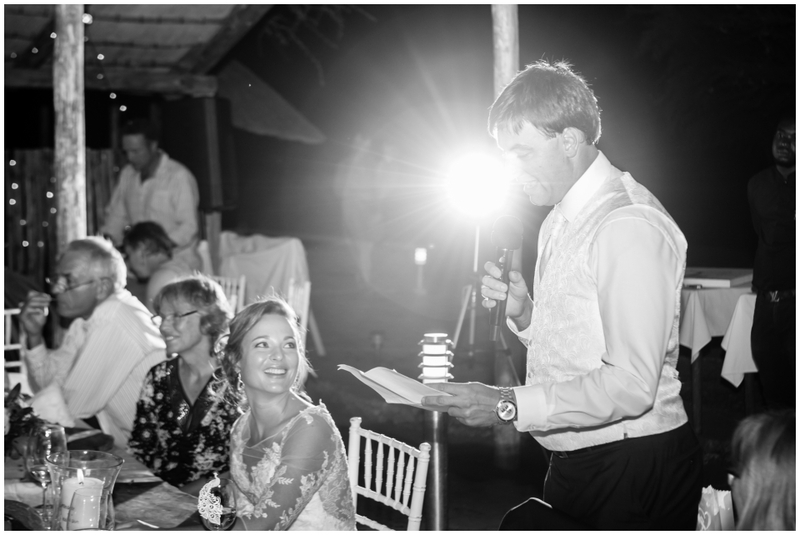 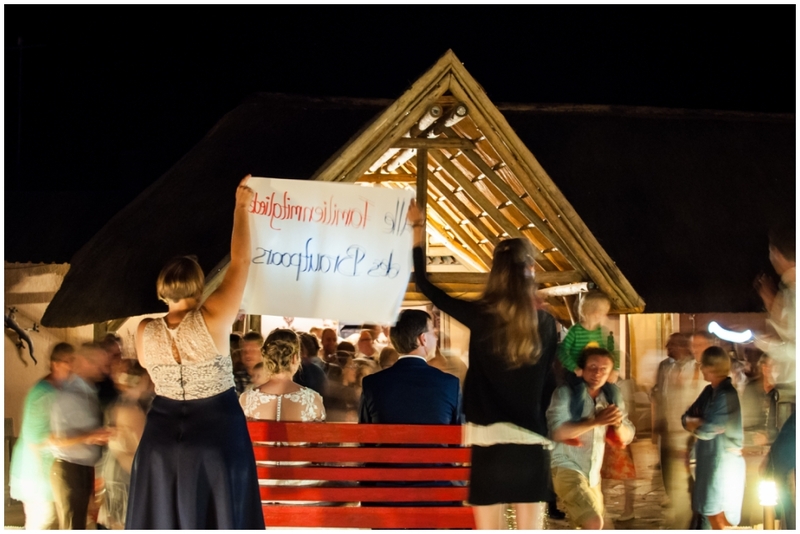 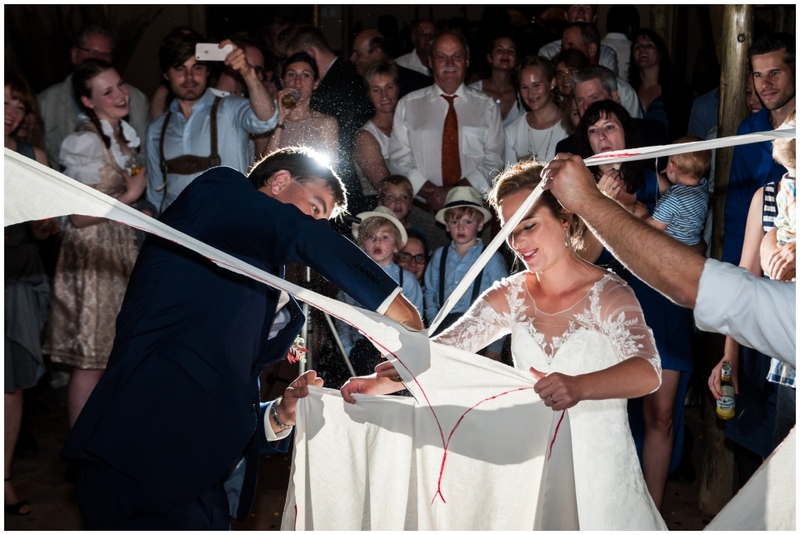 Our first wedding in Namibia was truly a dream come true – thank you for the wonderful opportunity!